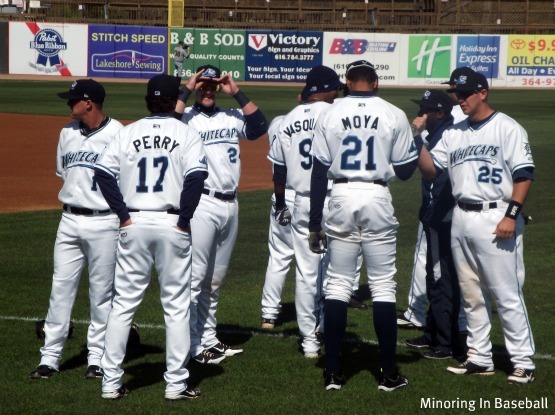 The off-season is a time to reflect in the season past, and at the same time look to the future. 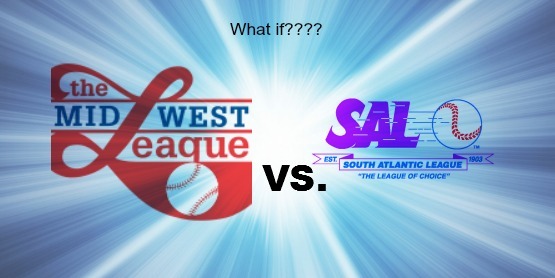 With sports in general, fans have always conversed on the ‘what if?’ factor, and I’ve been contemplating an idea for months now, ever since last season’s baseball trip. 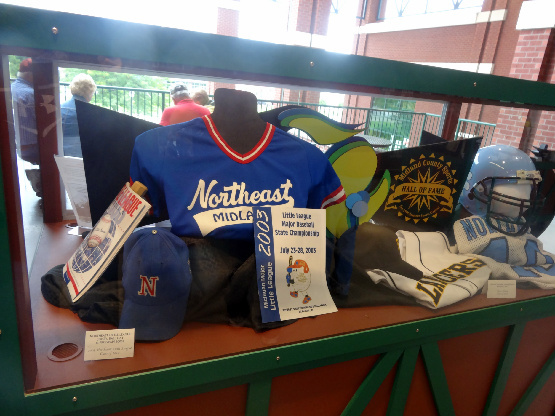 First, let me state that my two favorite Minor League’s are the Midwest League and the South Atlantic League. 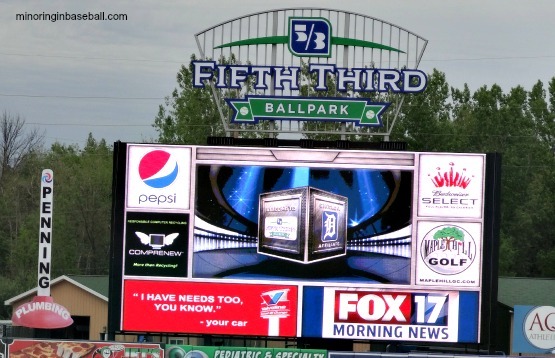 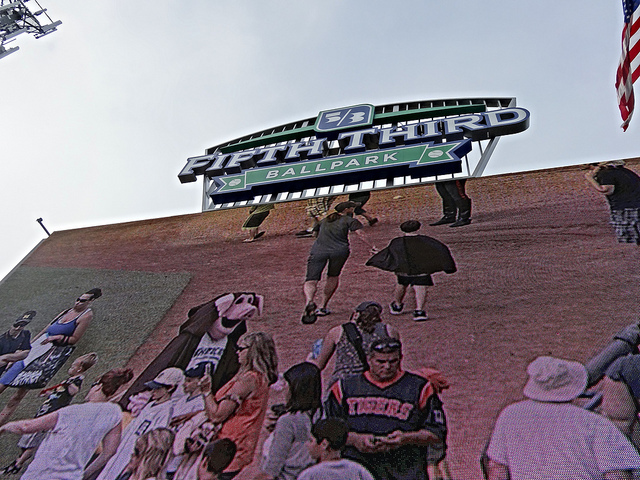 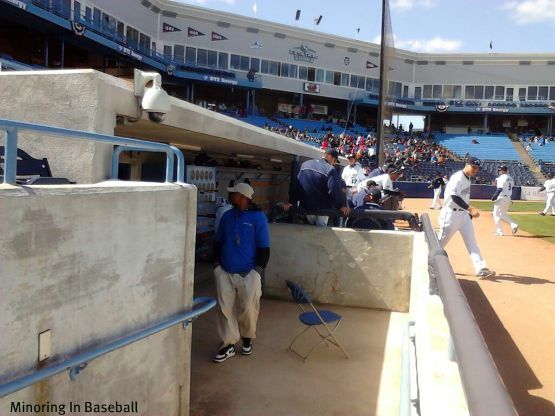 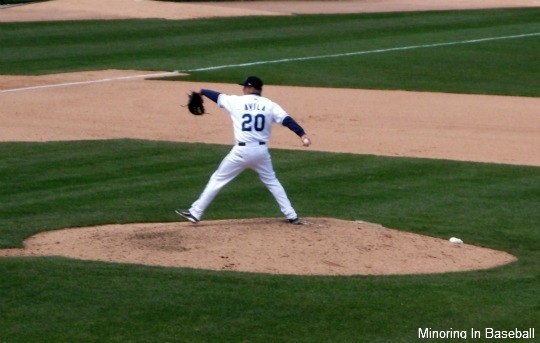 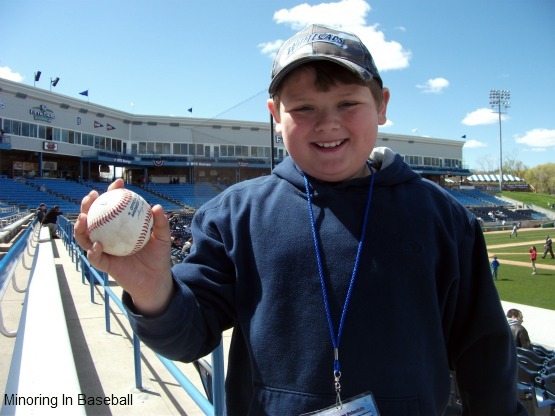 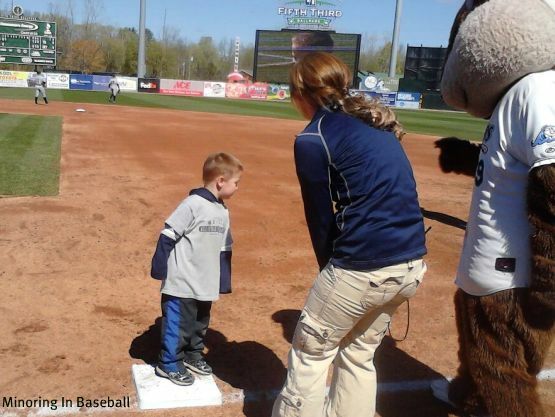 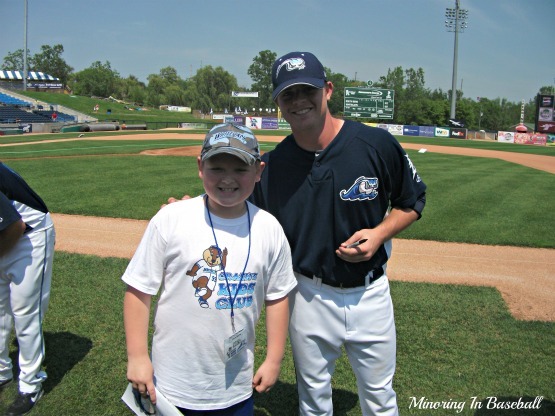 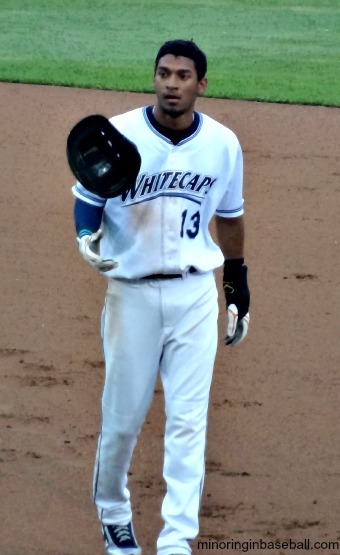 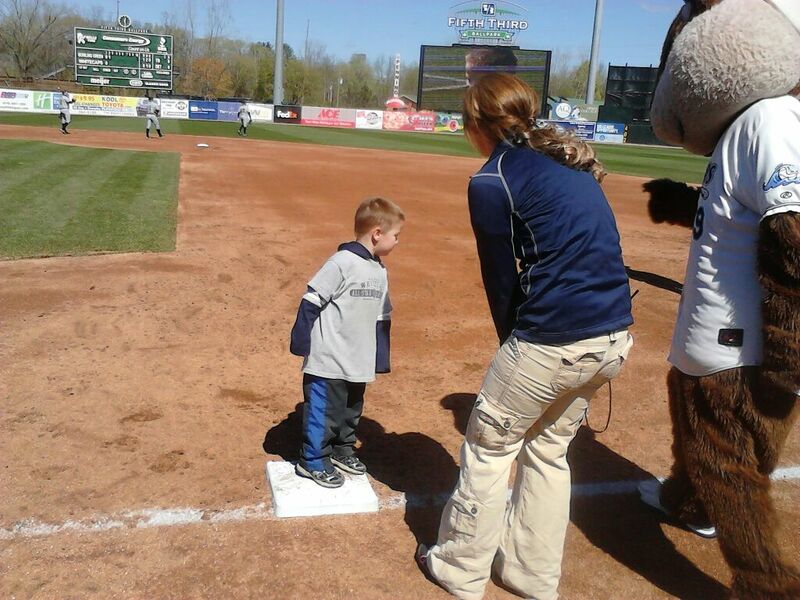 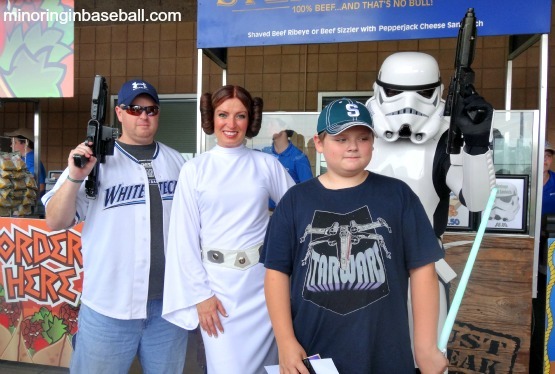 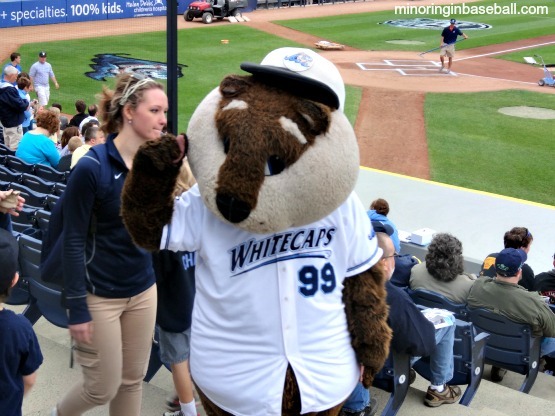 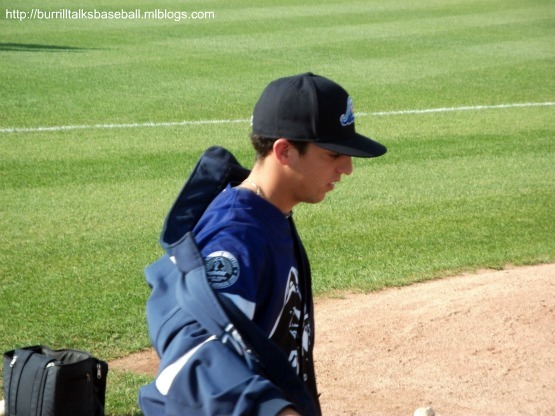 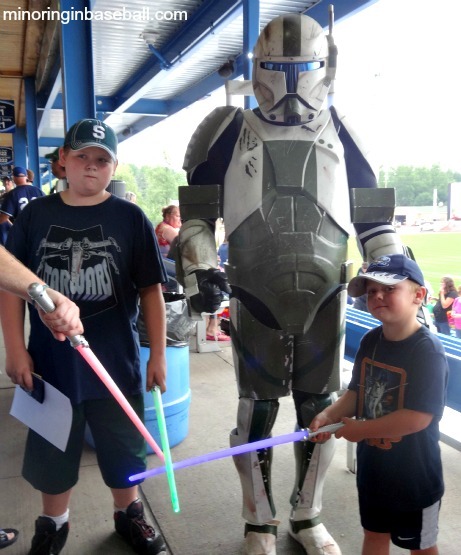 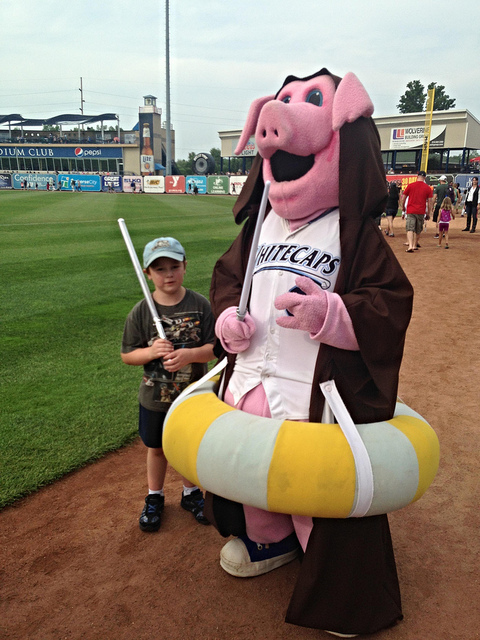 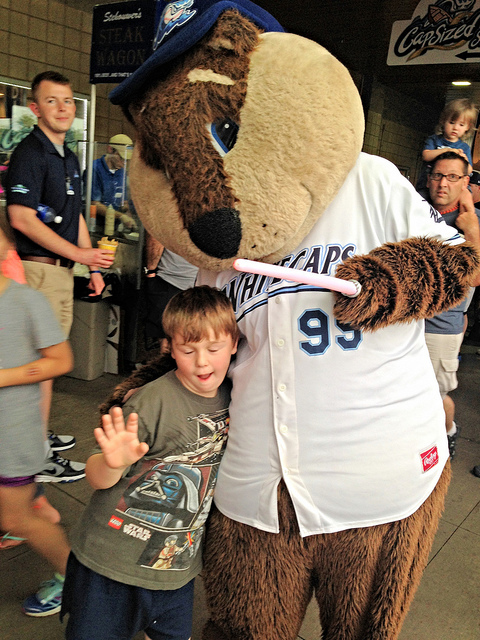 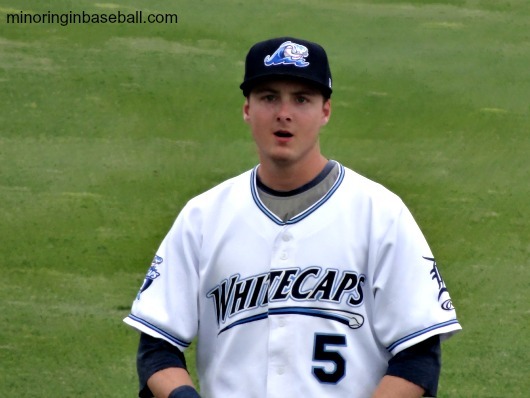 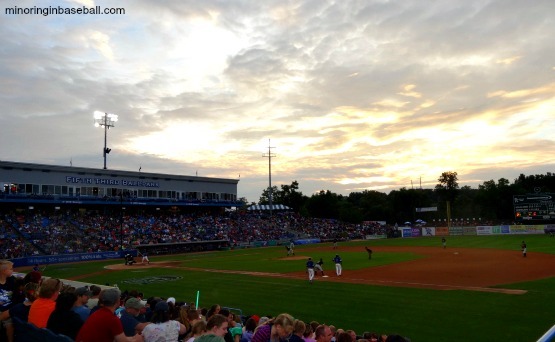 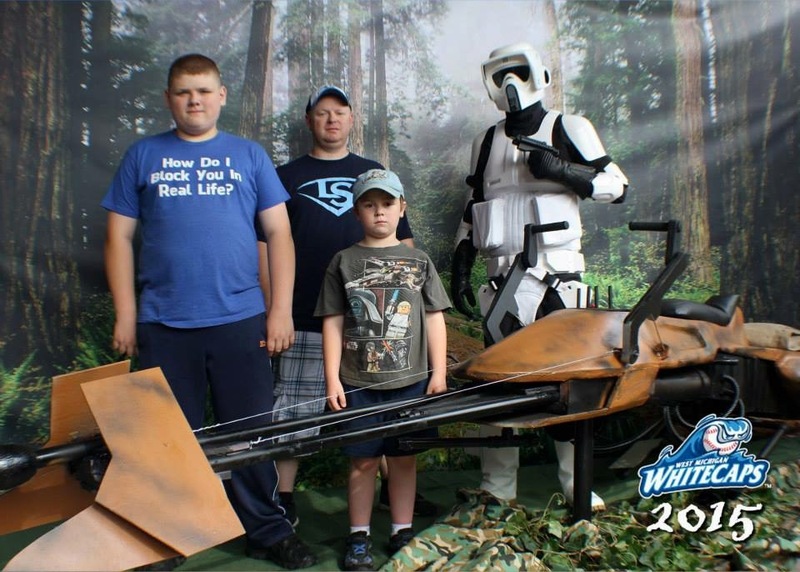 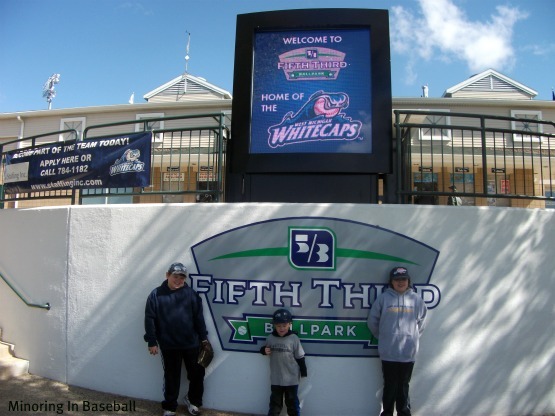 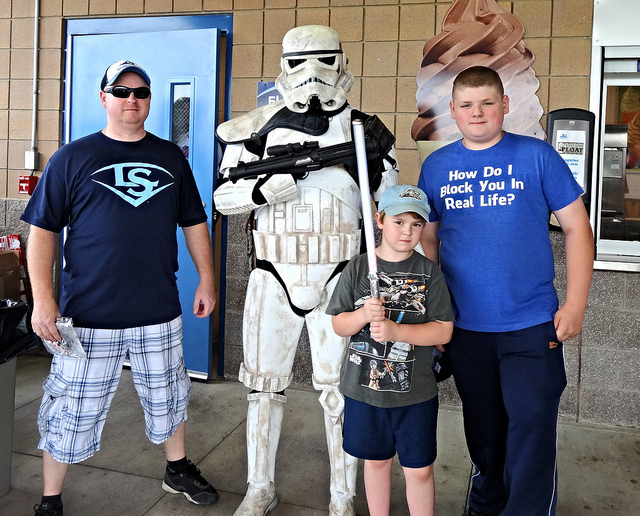 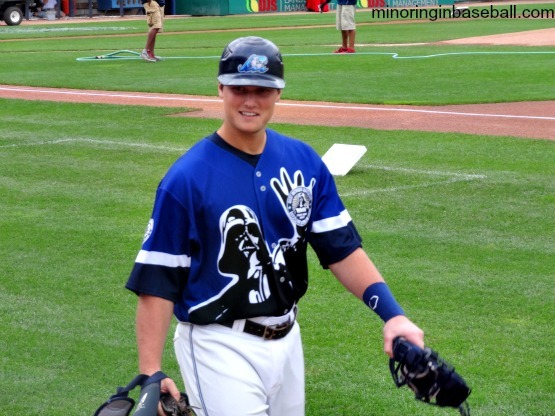 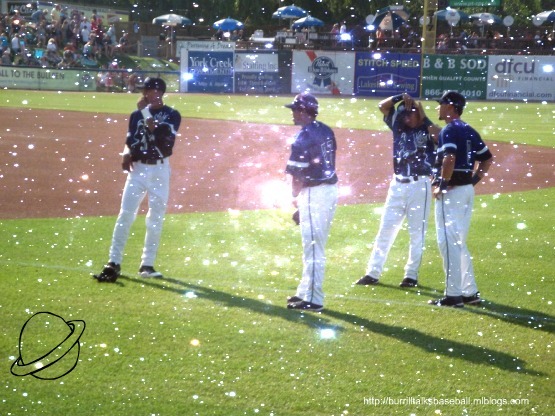 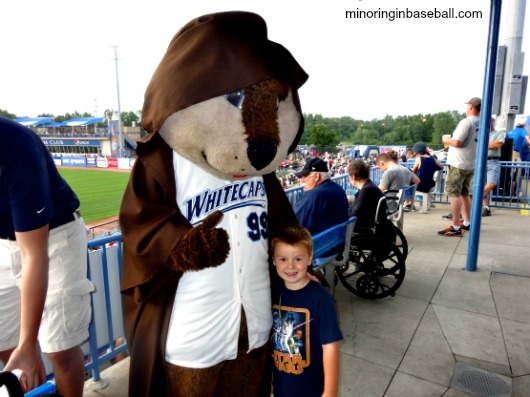 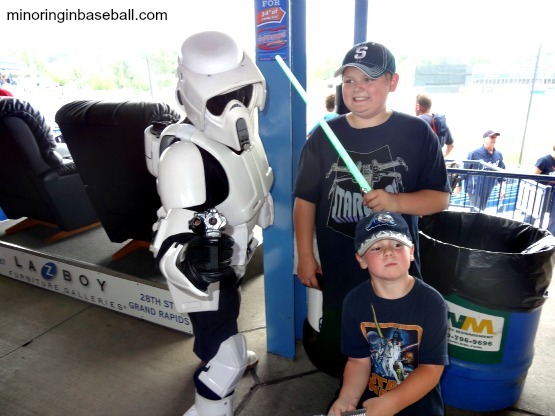 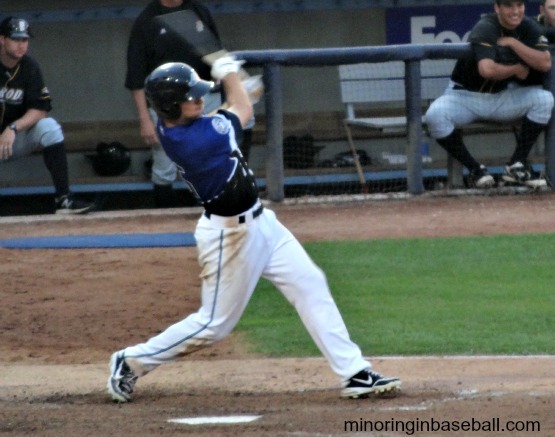 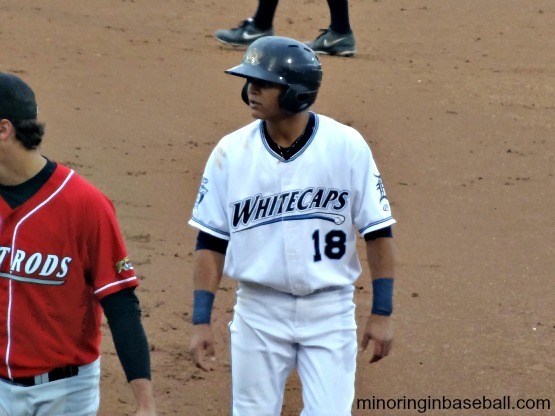 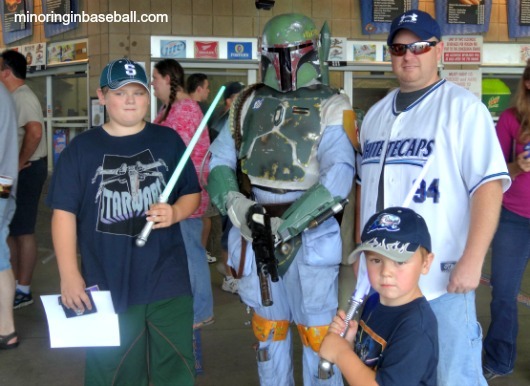 The MWL has three teams here in Michigan, and is where my hometown team, the West Michigan Whitecaps, reside. 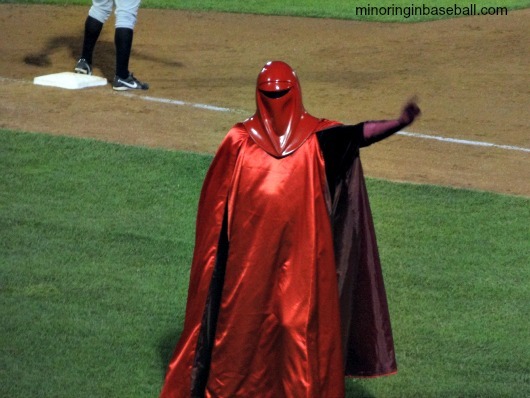 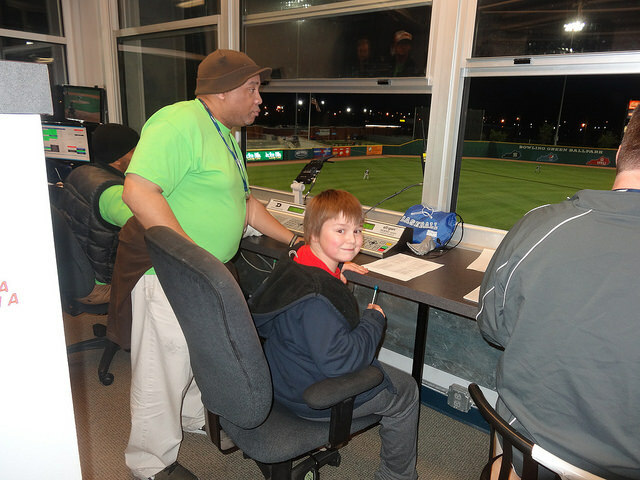 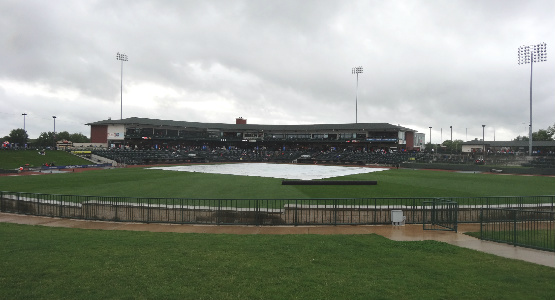 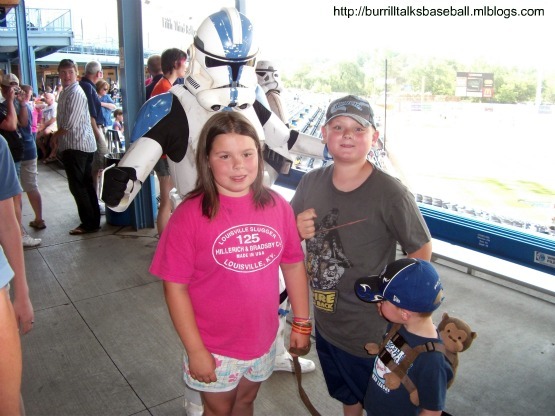 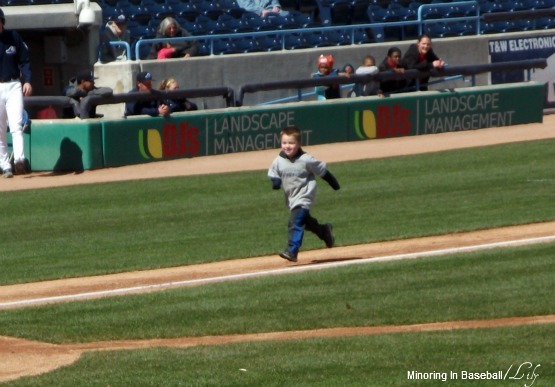 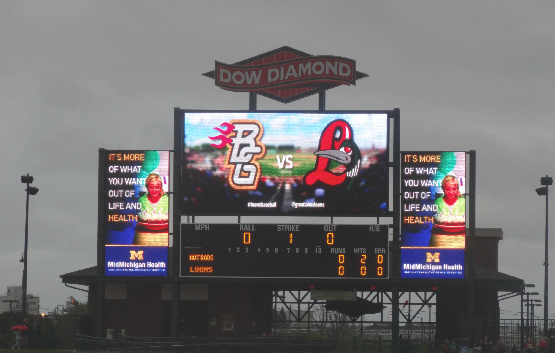 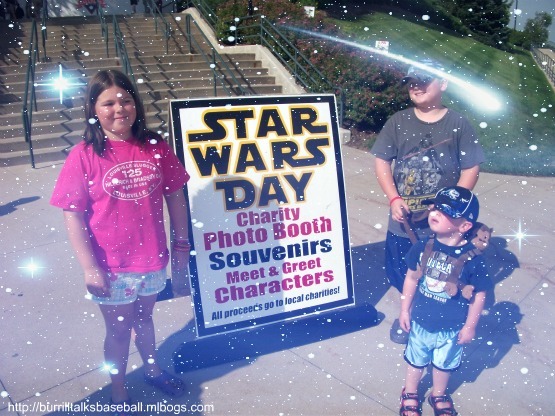 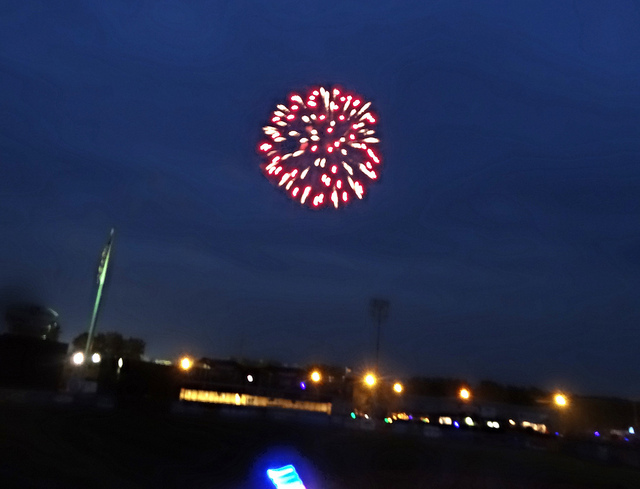 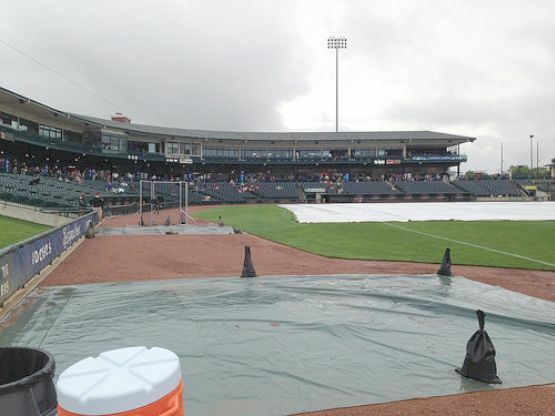 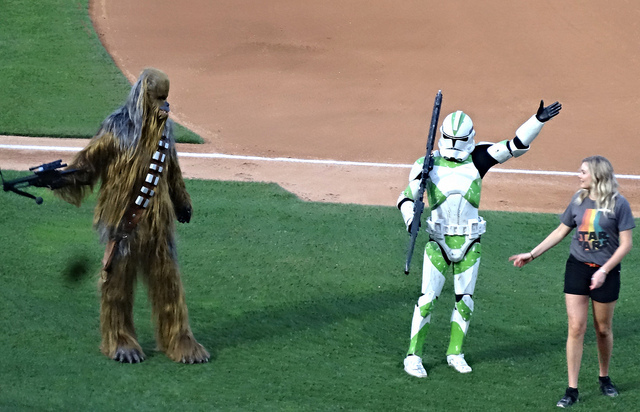 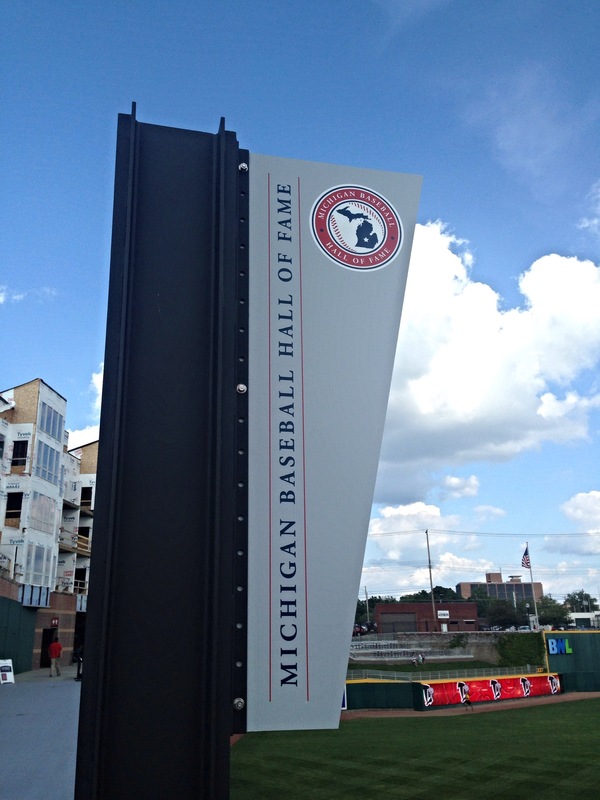 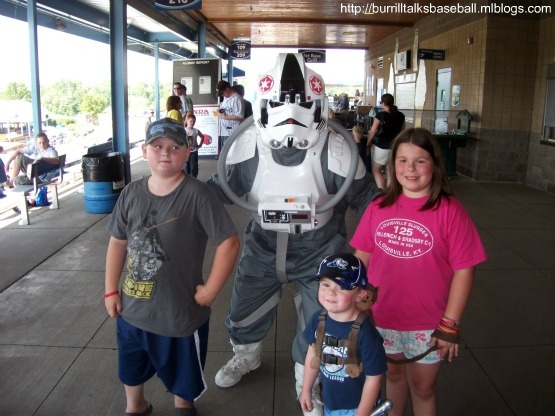 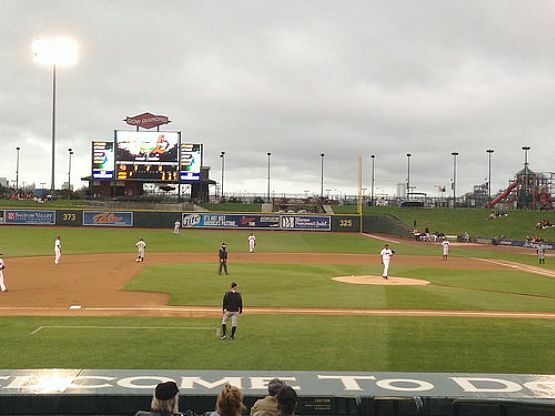 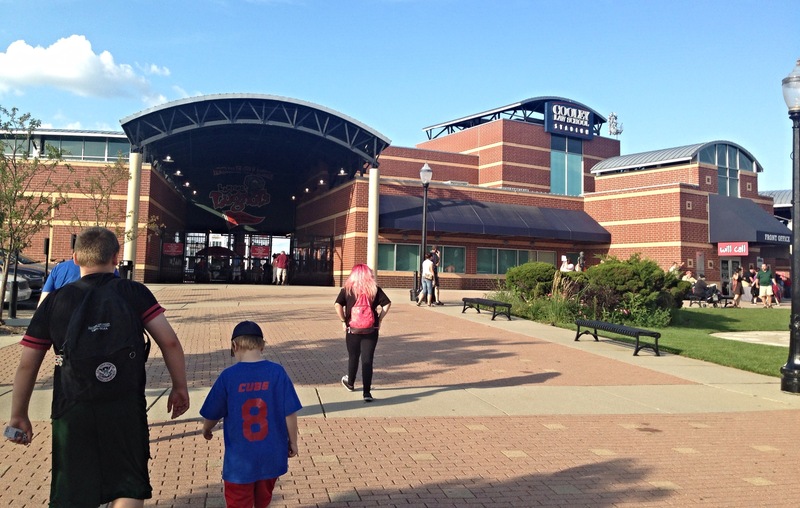 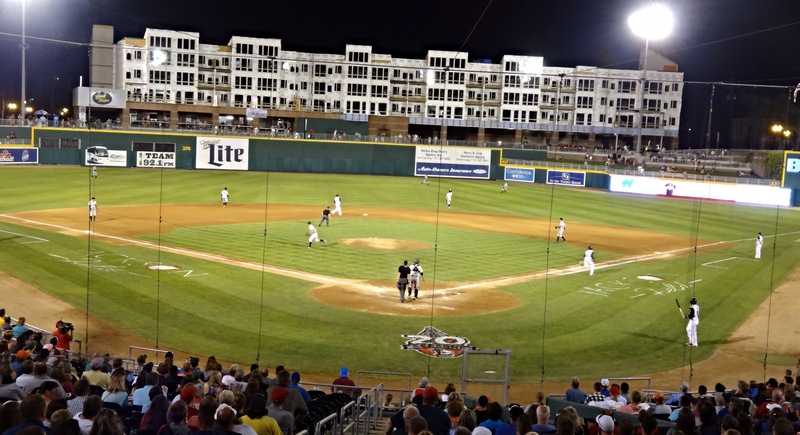 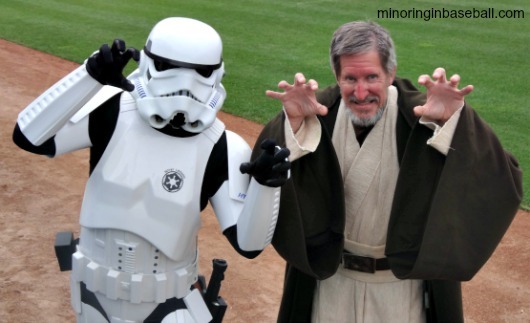 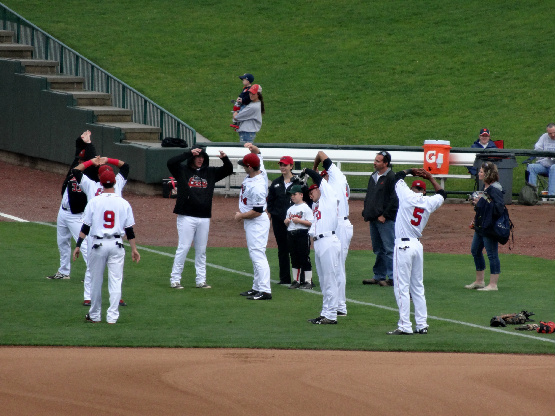 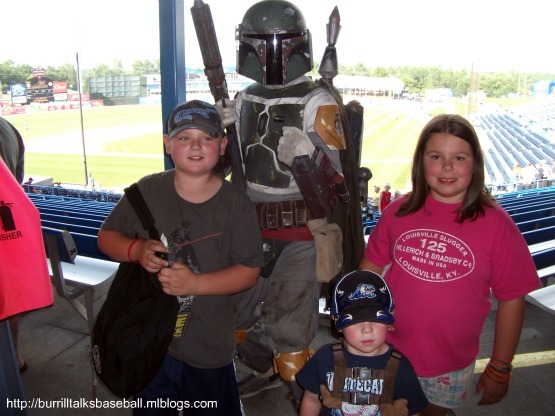 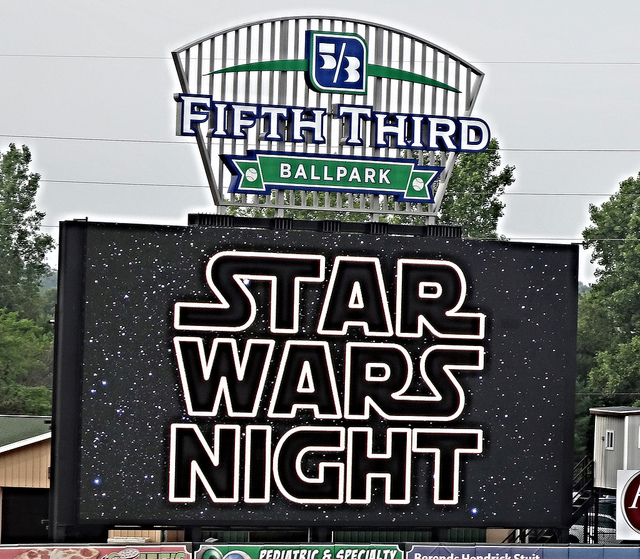 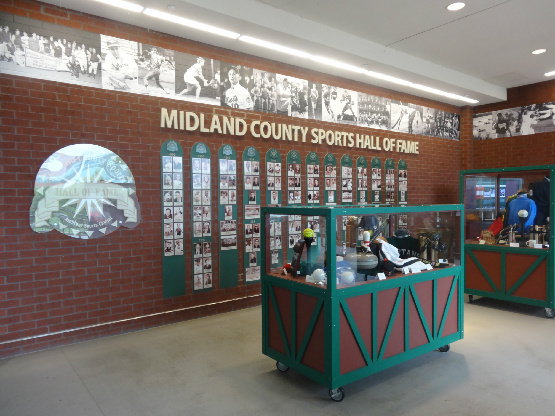 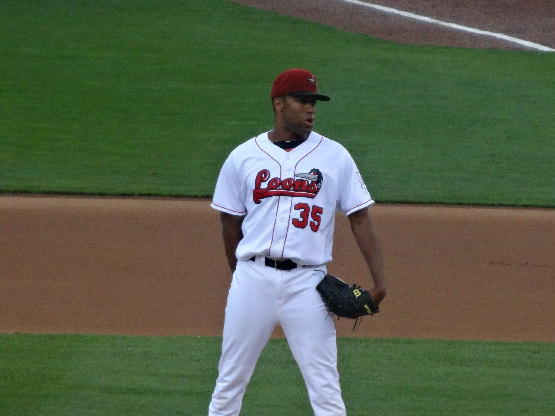 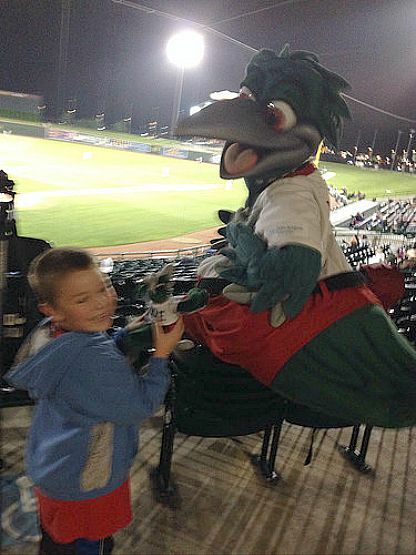 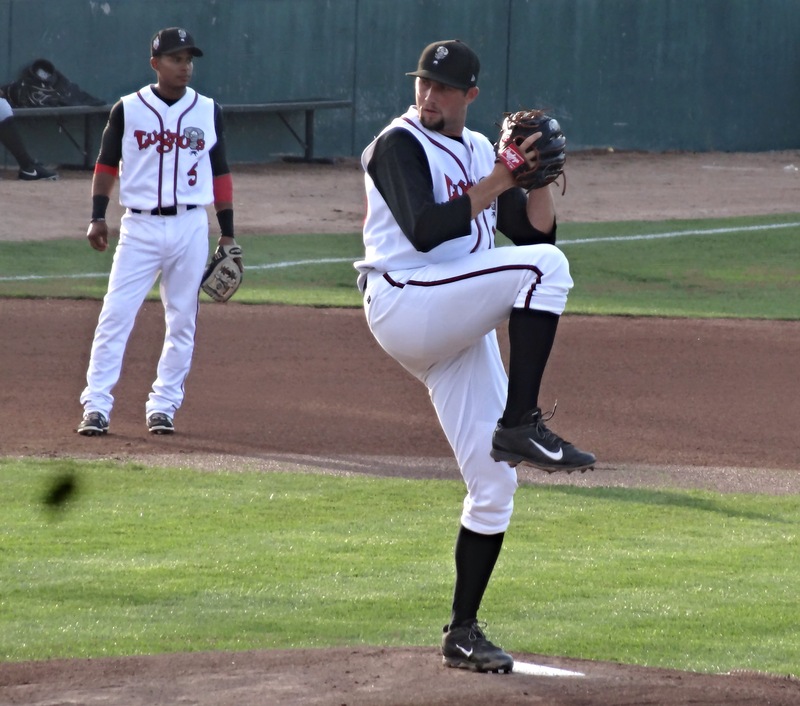 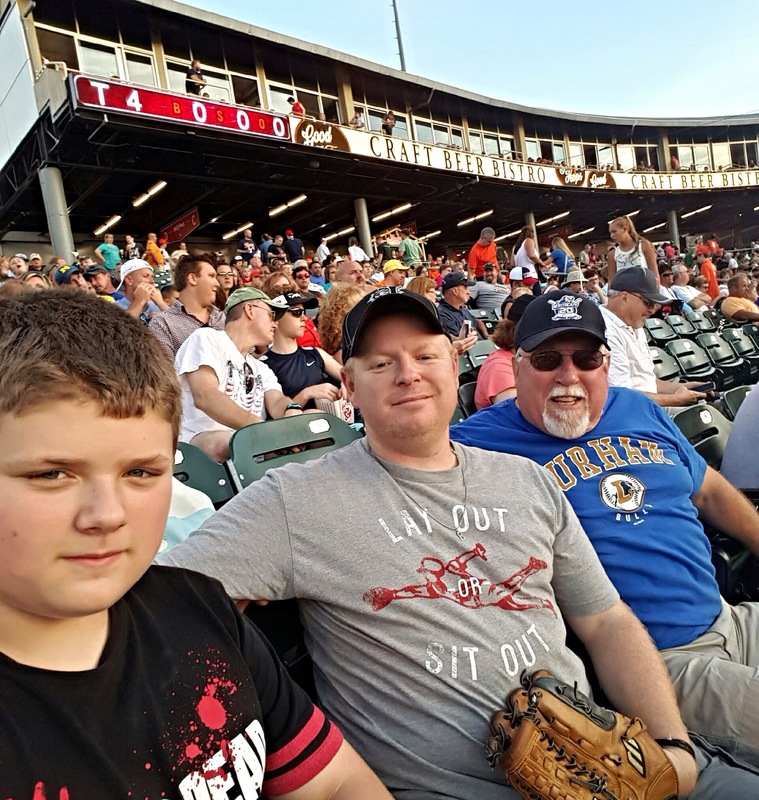 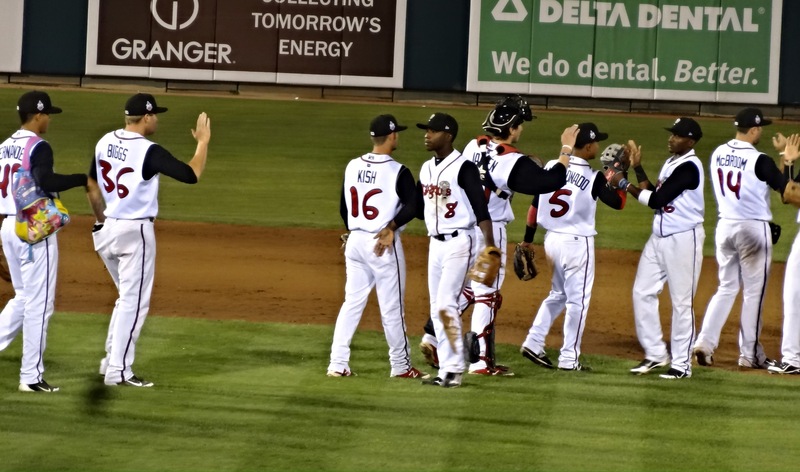 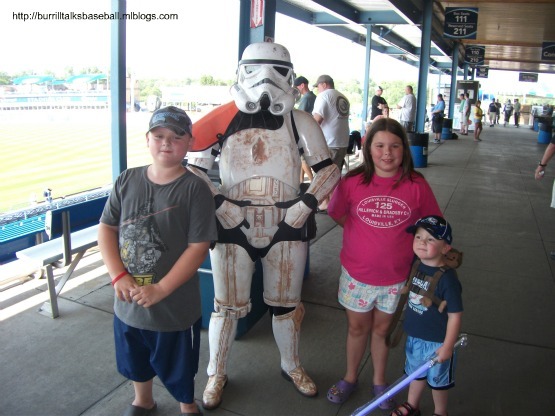 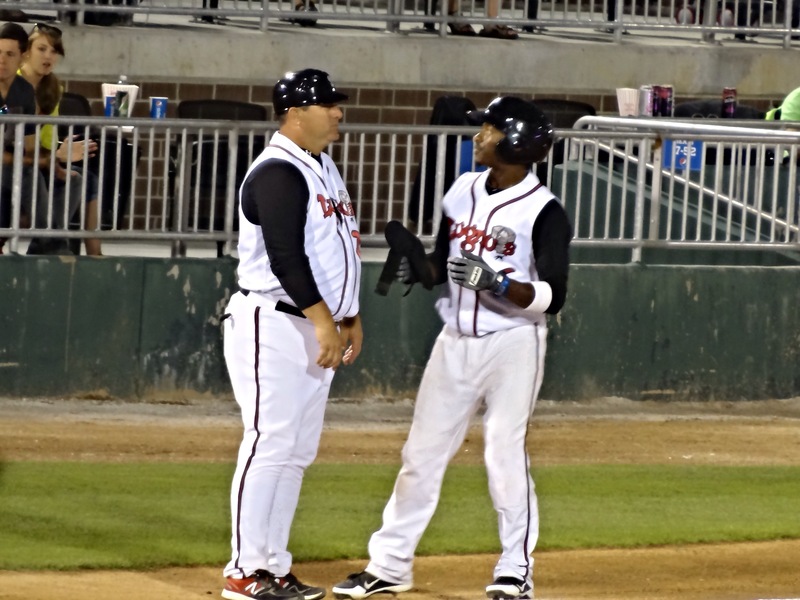 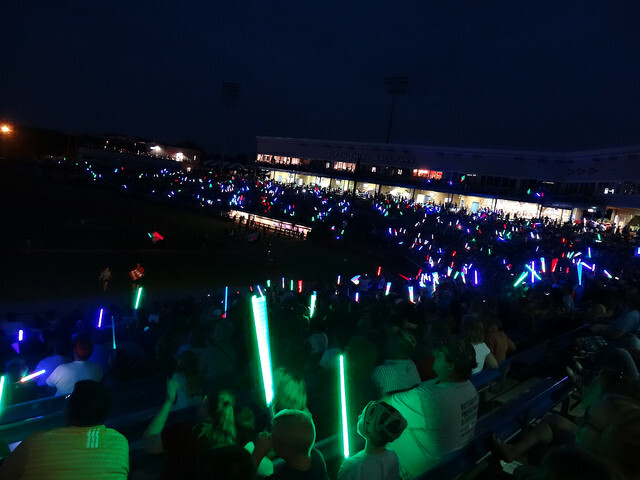 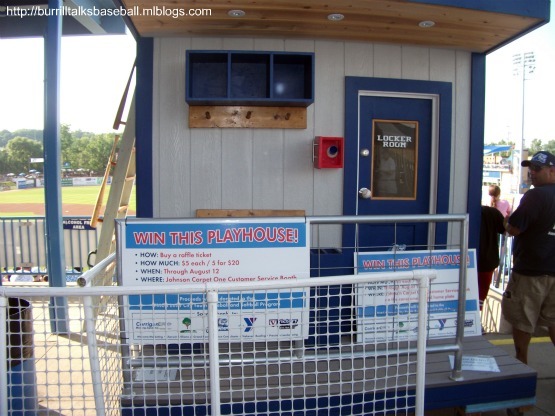 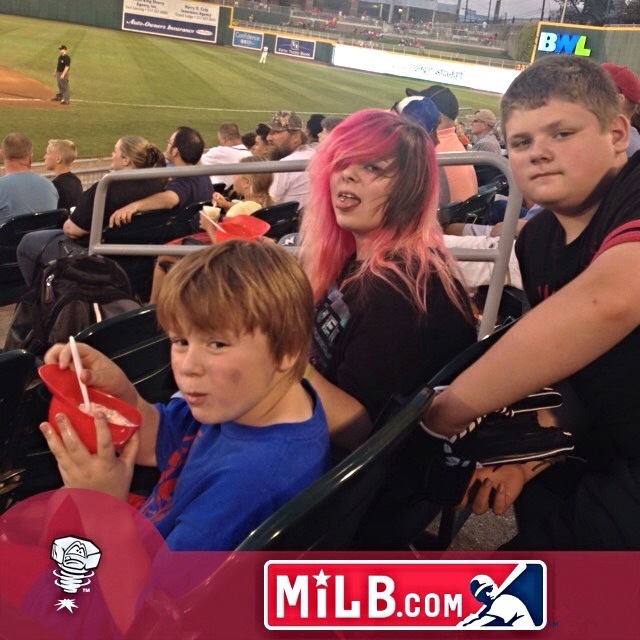 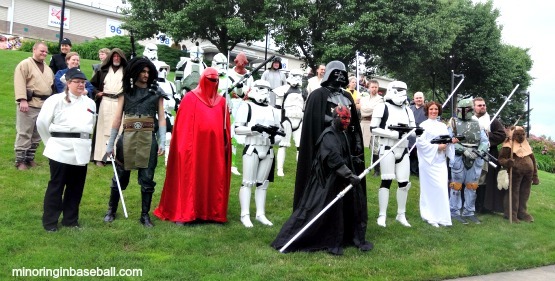 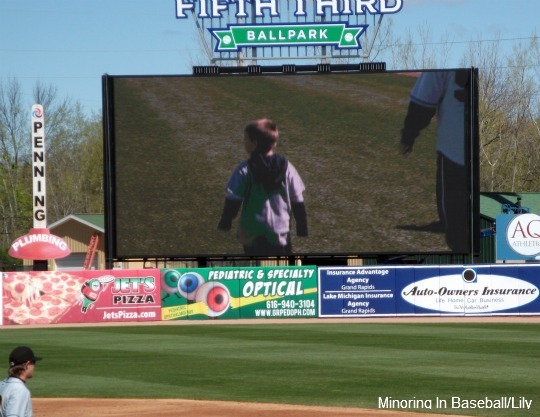 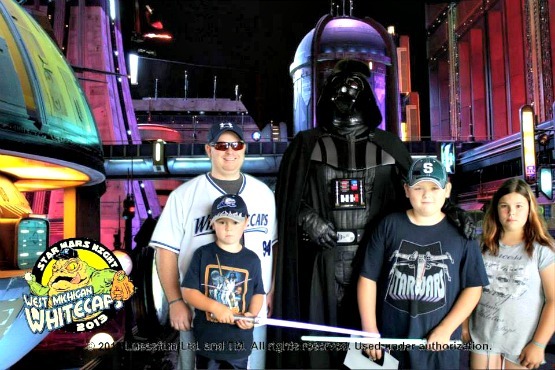 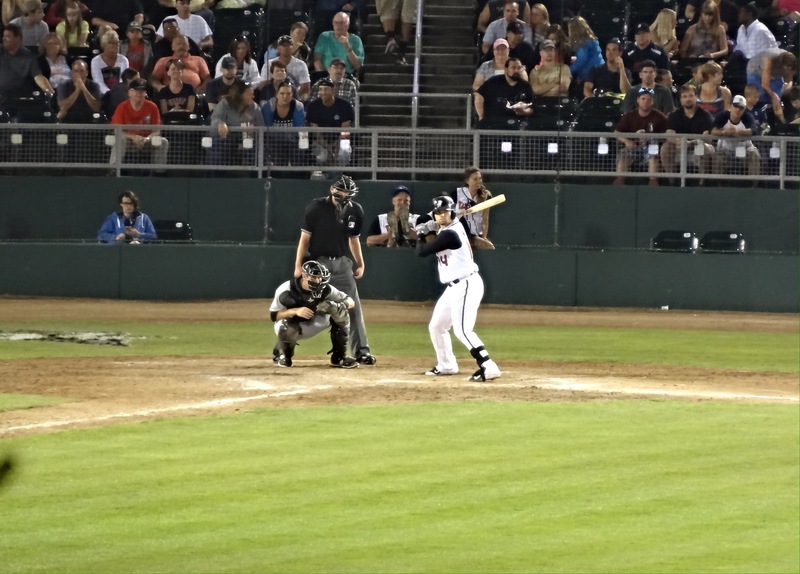 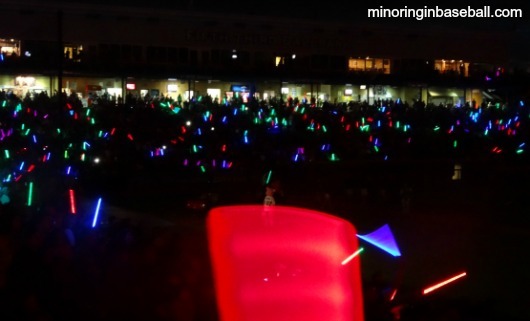 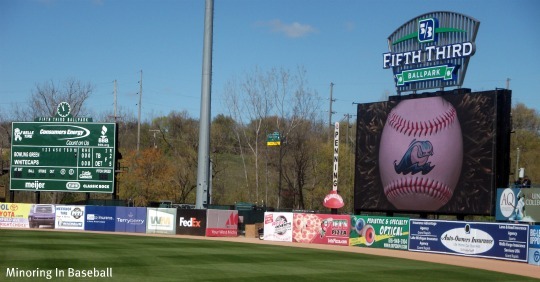 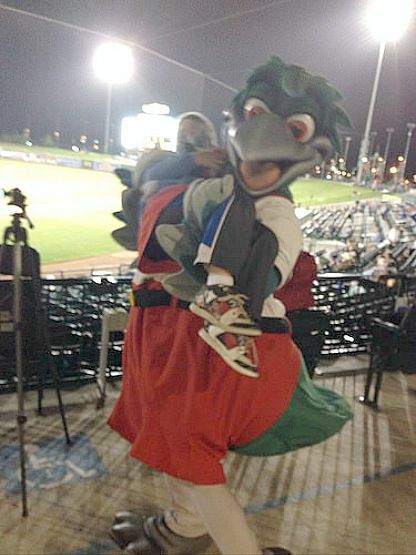 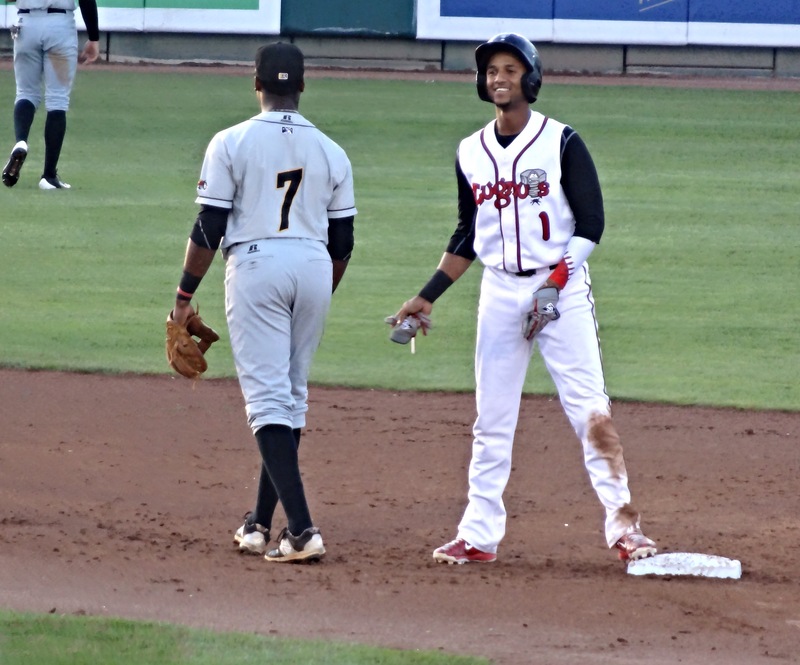 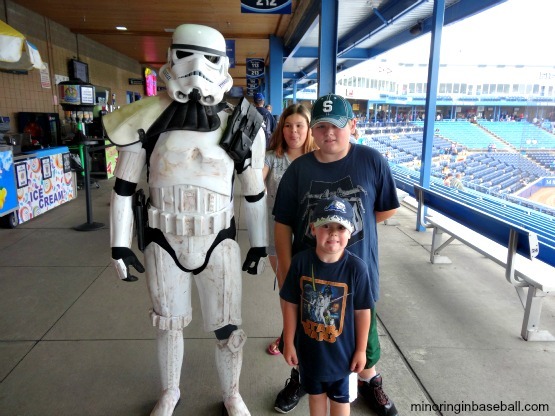 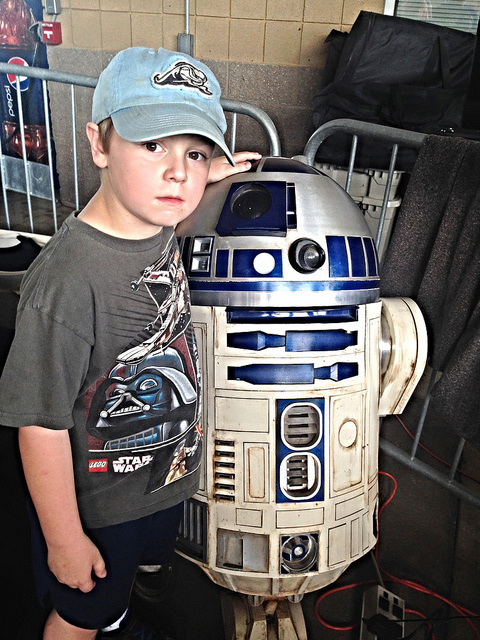 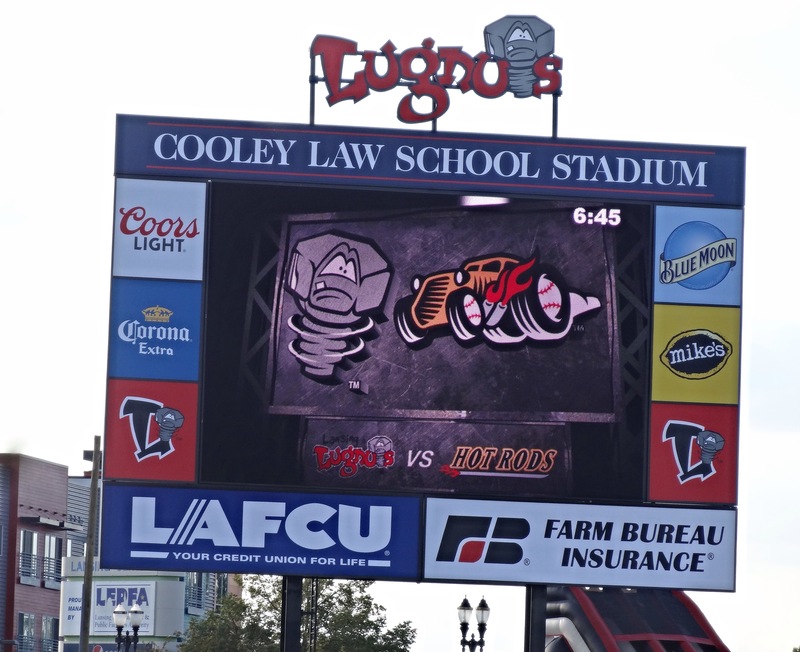 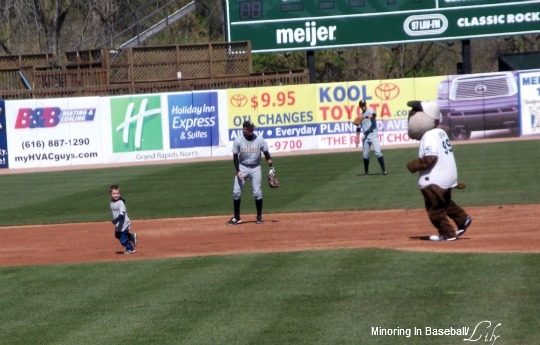 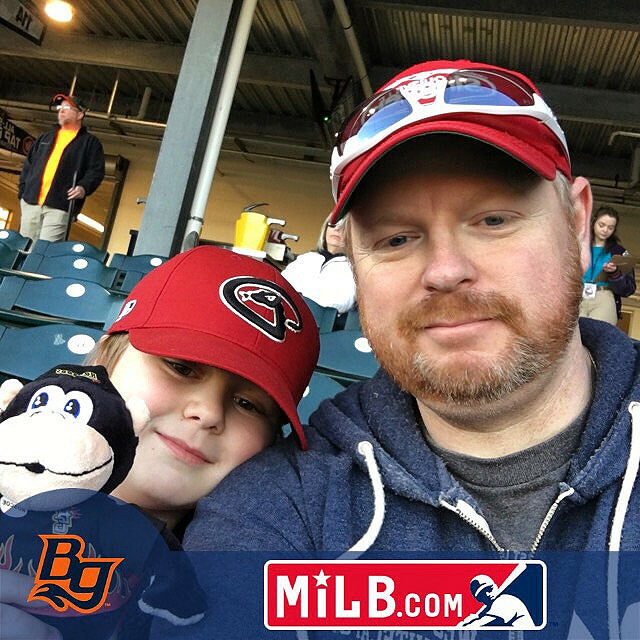 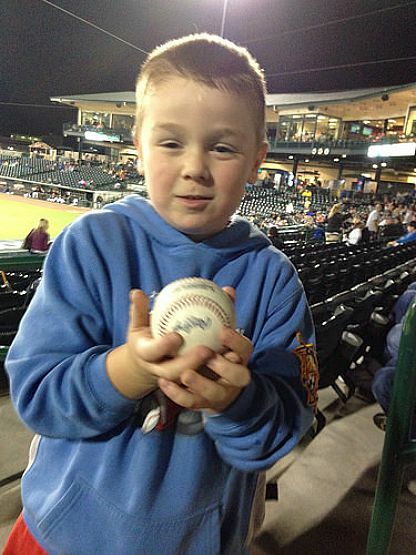 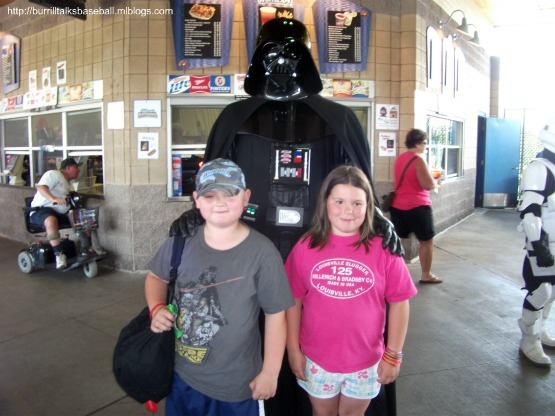 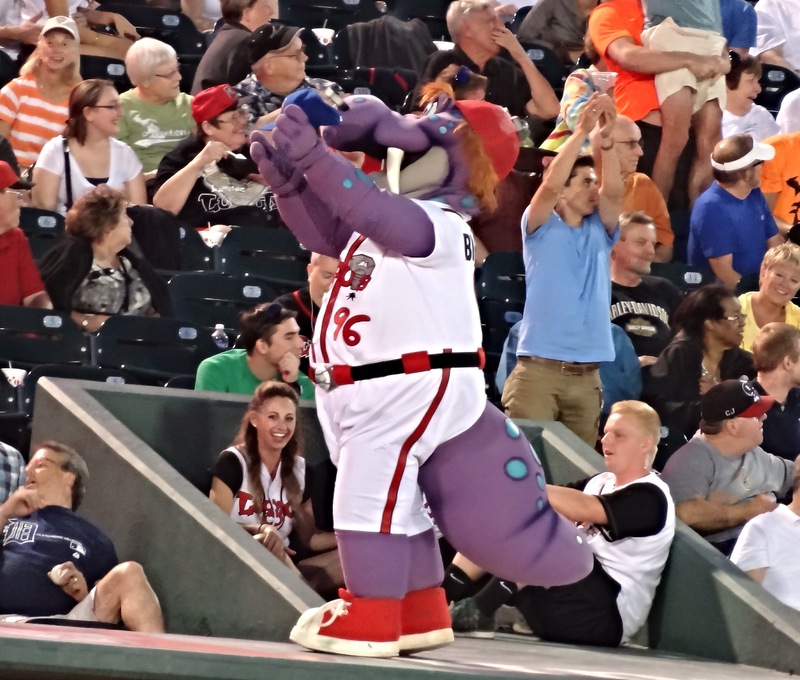 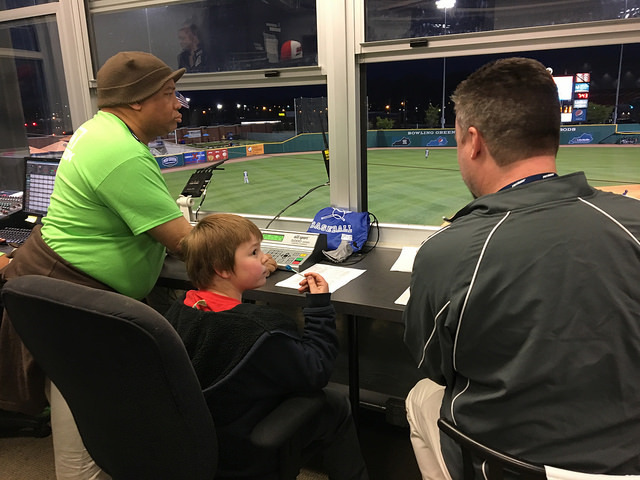 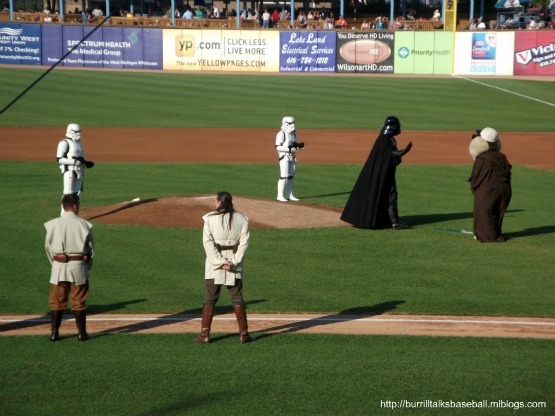 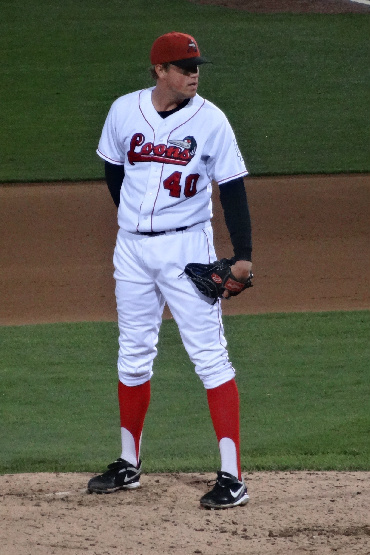 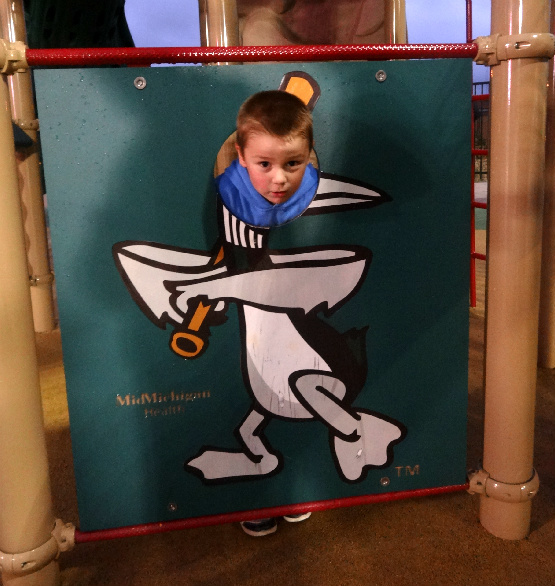 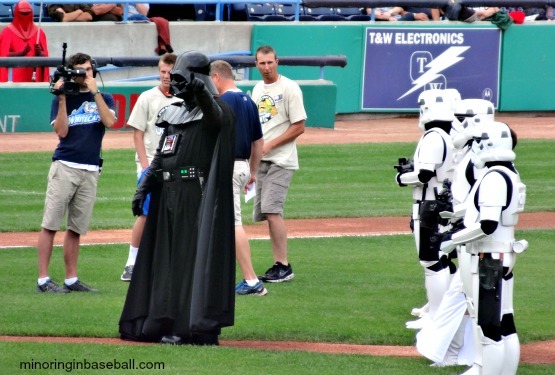 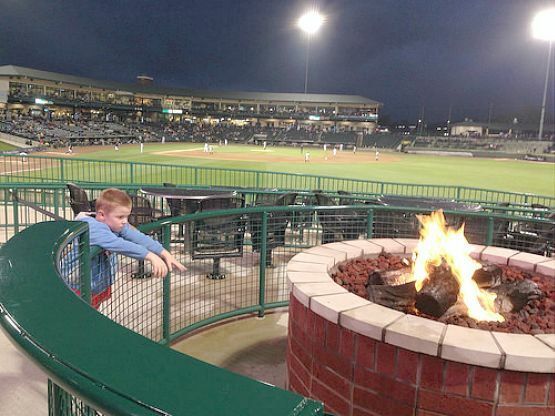 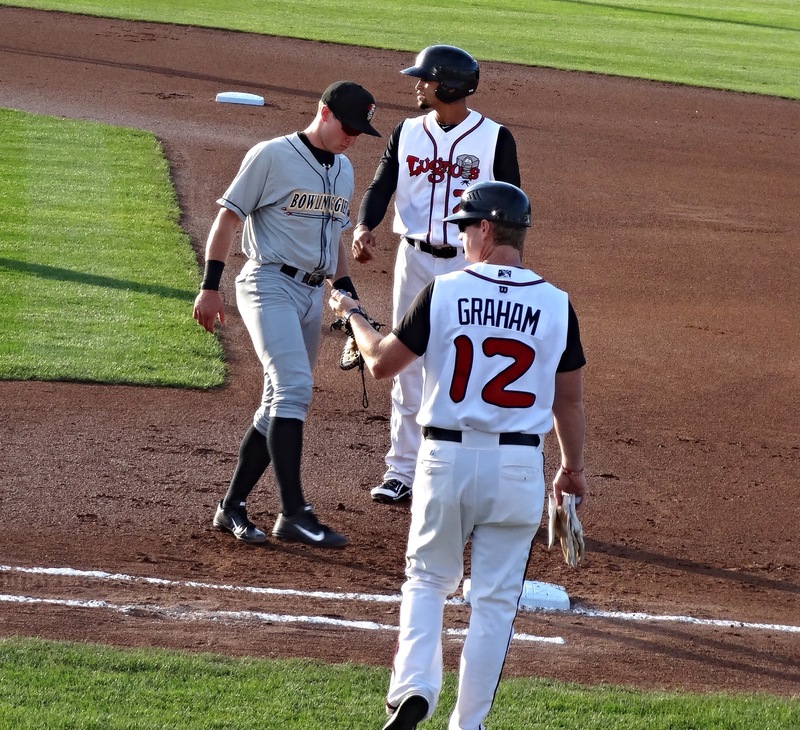 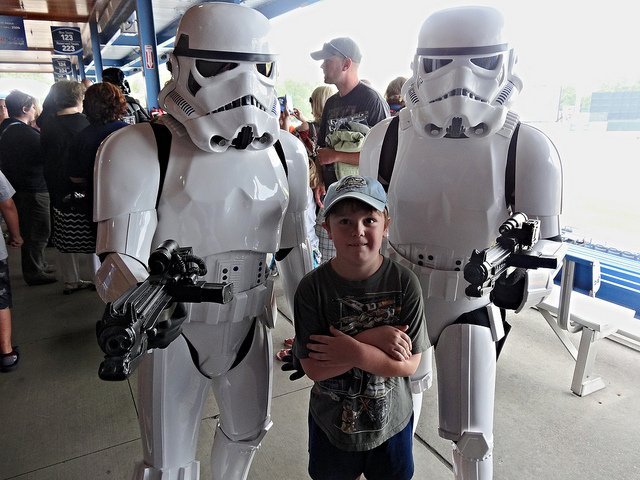 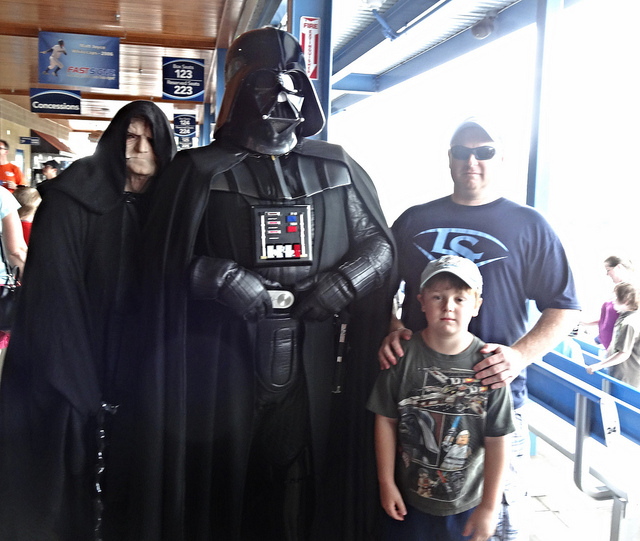 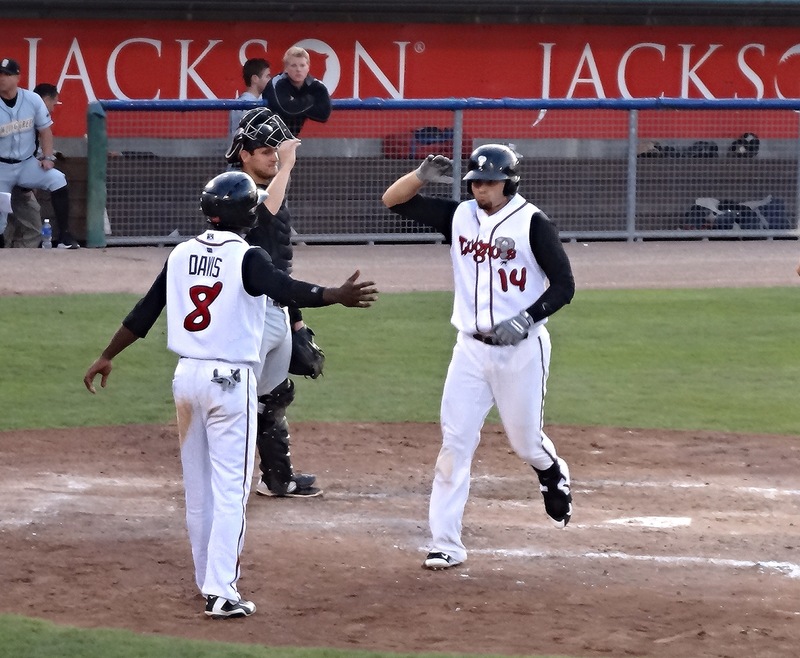 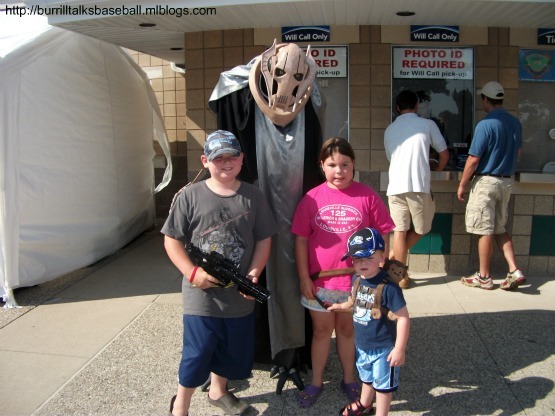 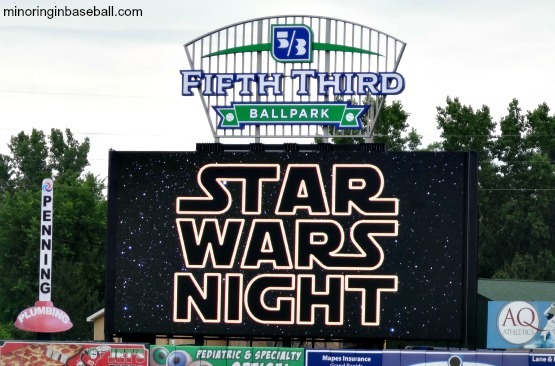 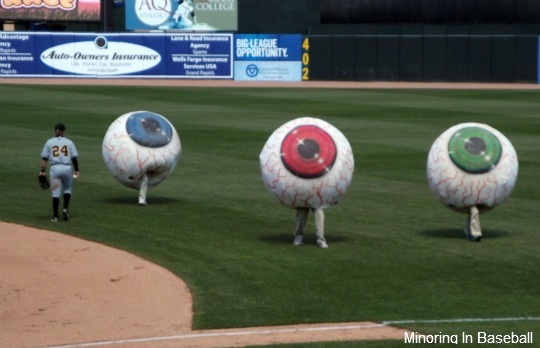 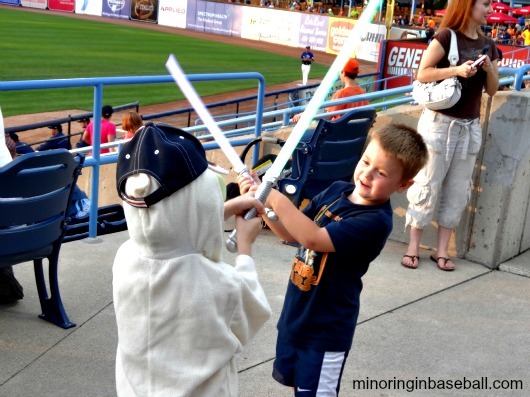 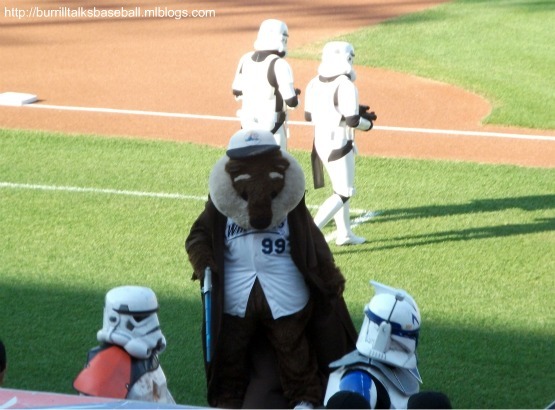 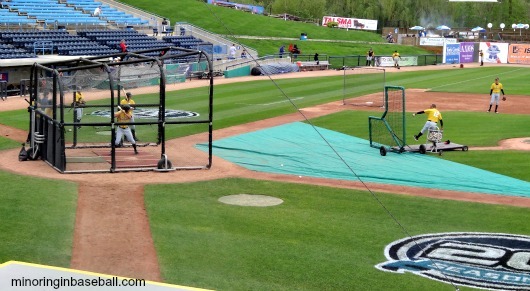 We also attend some Great Lakes Loons games over in Midland, and that is a great venue, also. 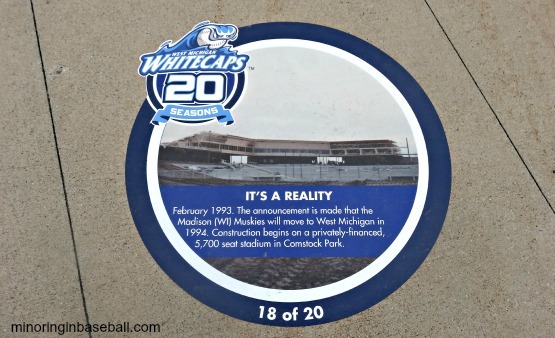 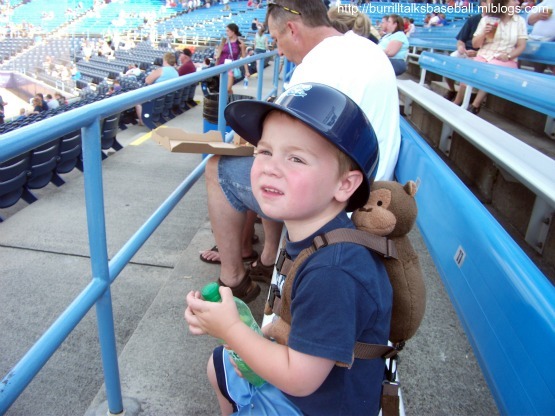 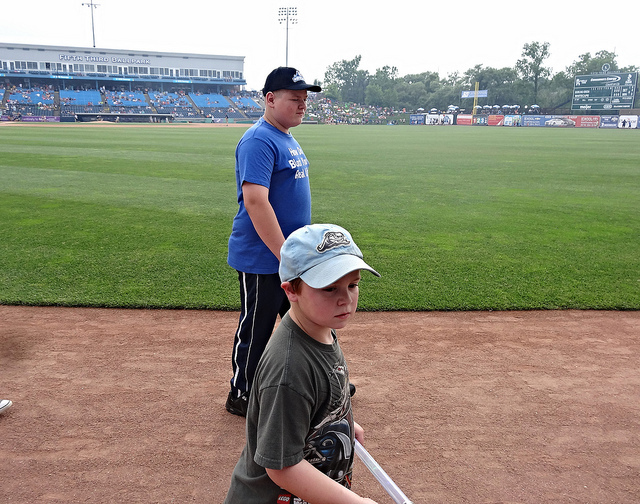 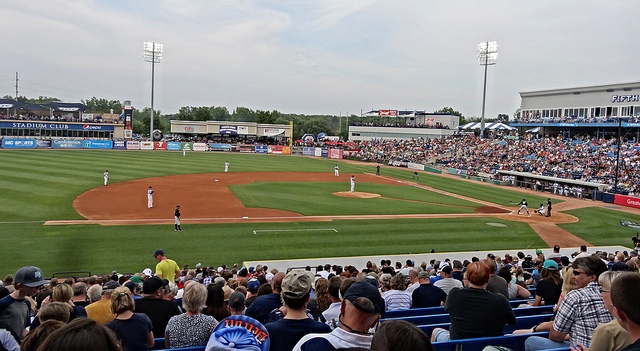 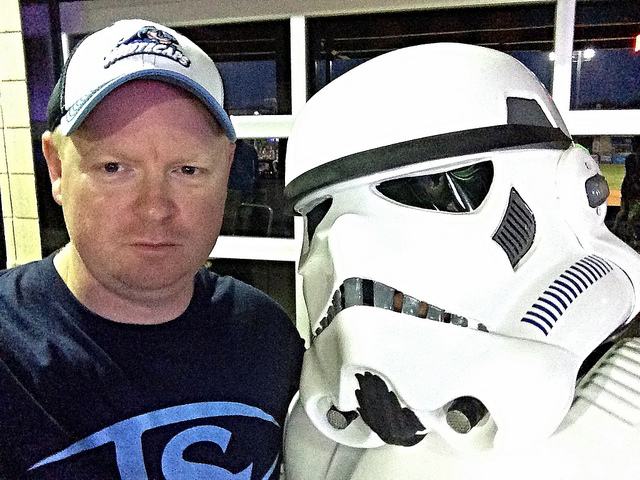 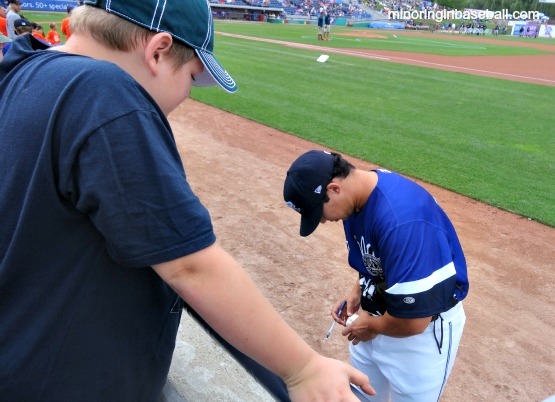 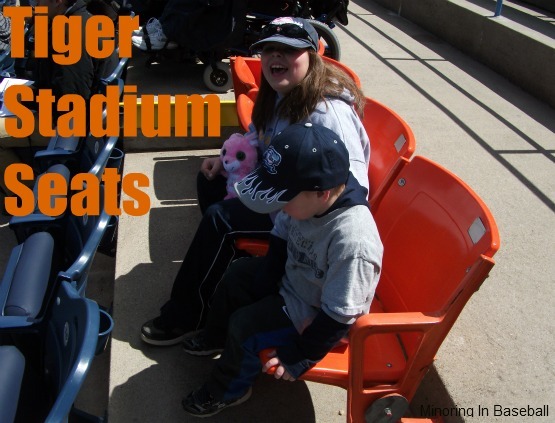 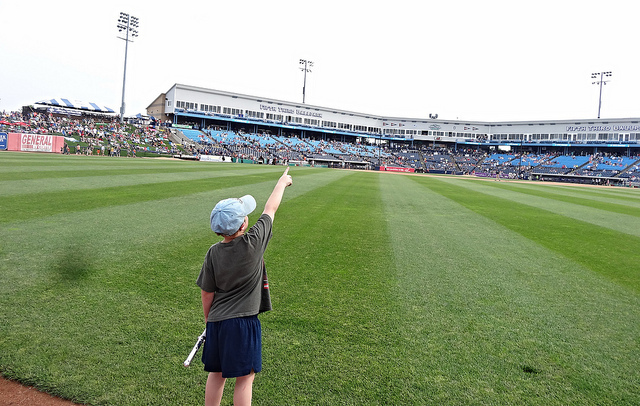 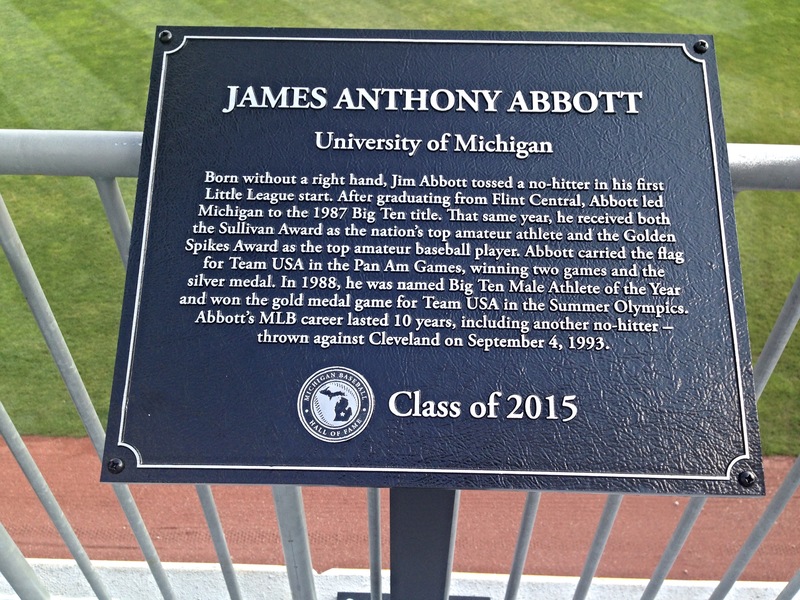 In fact, I’ve been to every stadium in the MWL except two, the Lake County Captains and the Bowling Green Hot Rods. 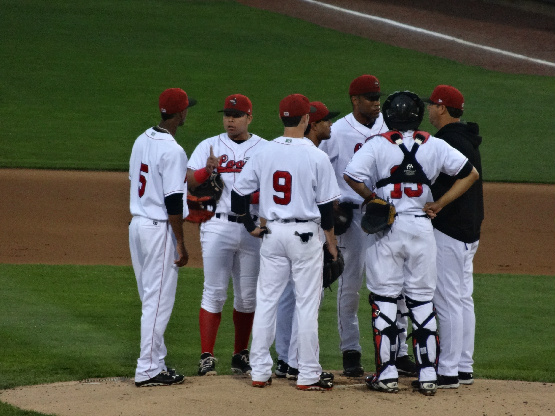 We’ll get back to those teams momentarily, as they’re important. 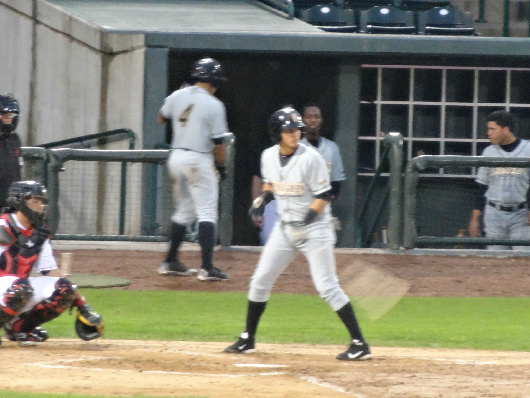 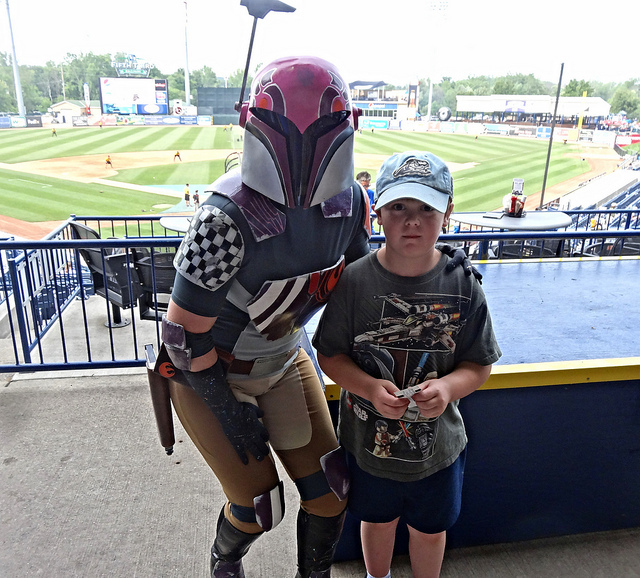 As for the SALly league, through work training down in Charleston and southern Georgia, I’ve was able to attend a few games of the Savannah Sand Gnats and the Charleston Riverdogs. 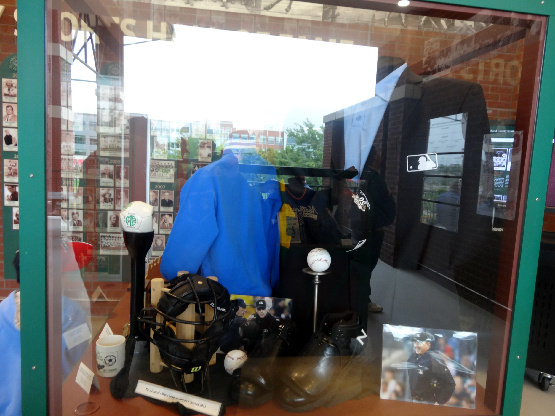 During my baseball trip to North and South Carolina last year, I was able to visit another five SAL towns. 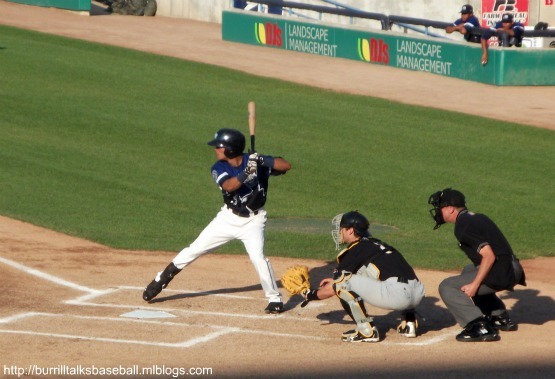 Through my experience, these leagues have a lot in common. 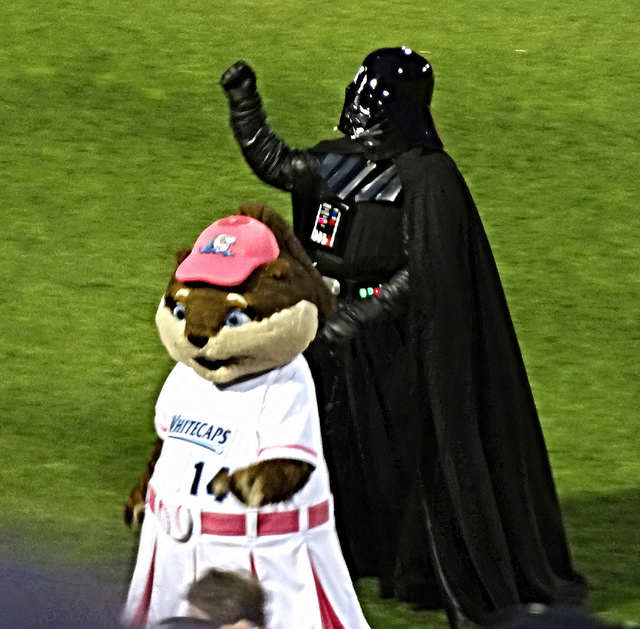 Between the two, we can see some of the best logos, nicknames, and mascots in all of sports. 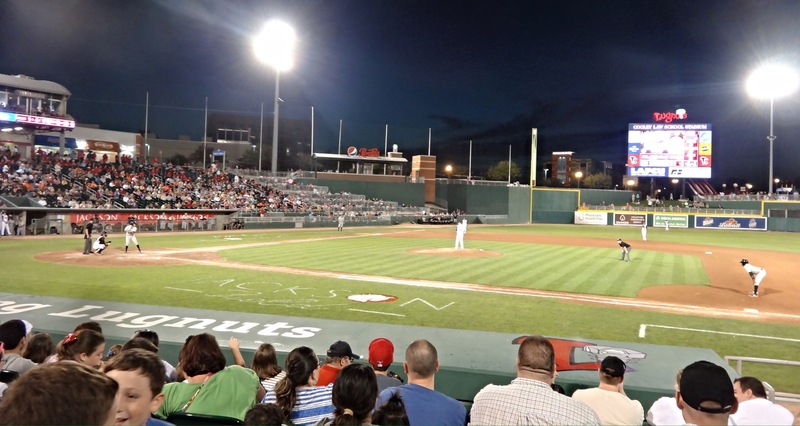 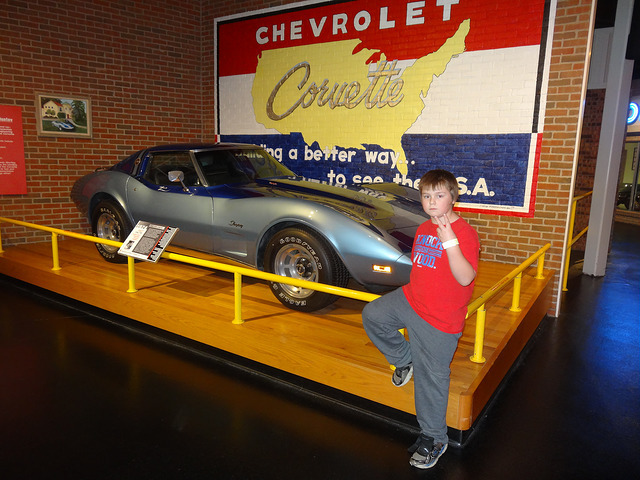 Both have teams in some great towns, with stadiums ranging from state-of-the-art, to simple and classic. 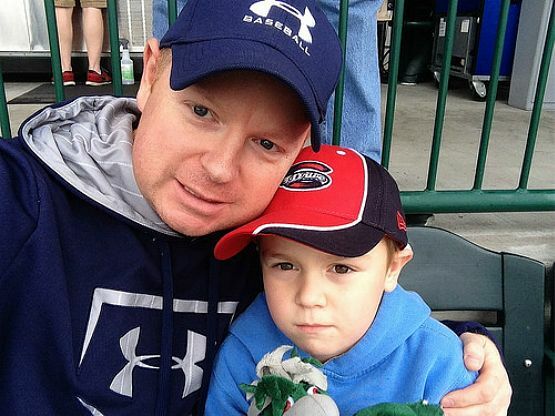 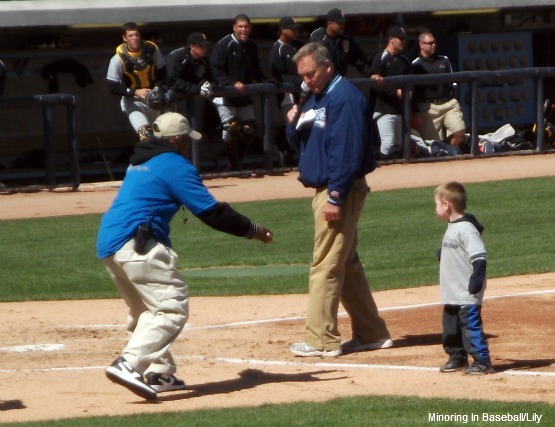 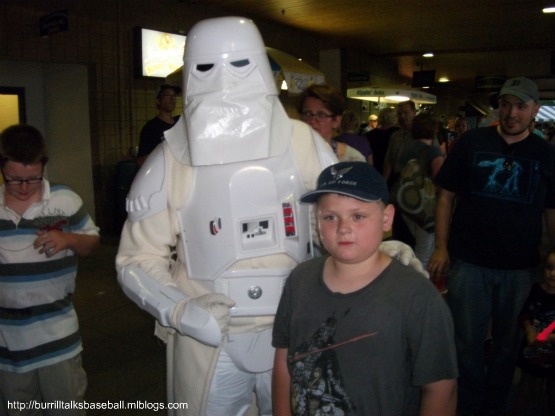 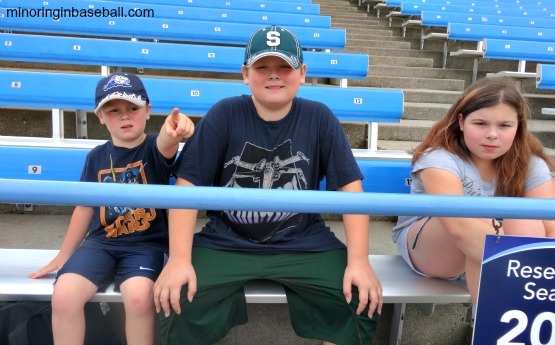 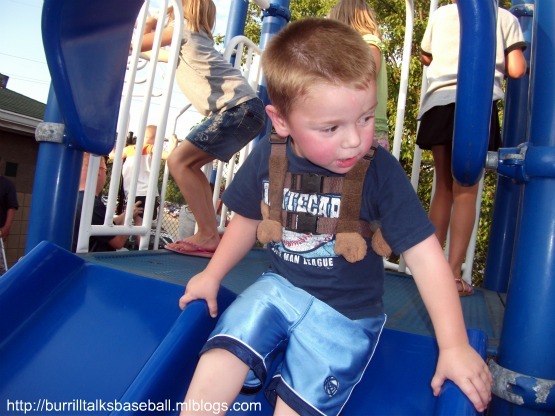 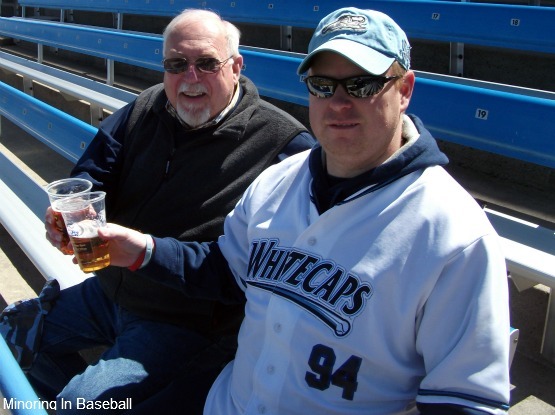 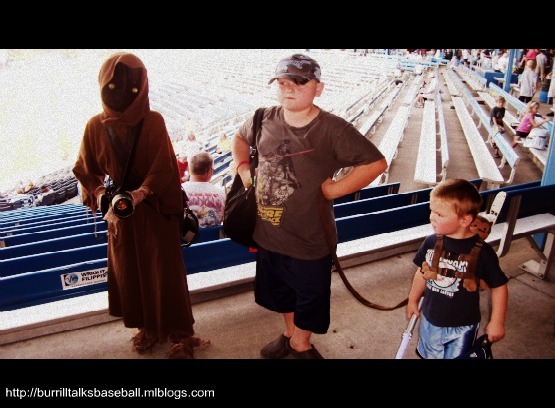 Some of the best baseball fans we’ve had the luxury of interacting with attend games of these great leagues. 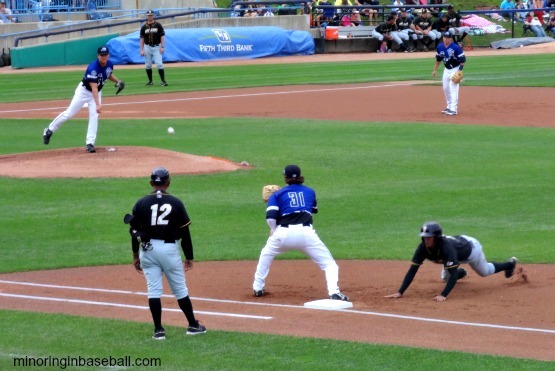 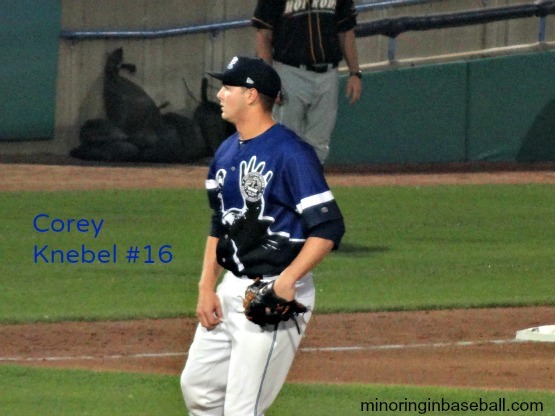 Oh, the MWL and the SALly league have one more thing in common: they are the only two Single-A league. 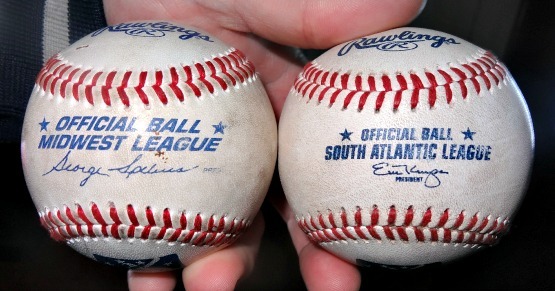 Now, I know there is short season and advanced ‘A’ league, but these two are just plain ol’ Single-A. 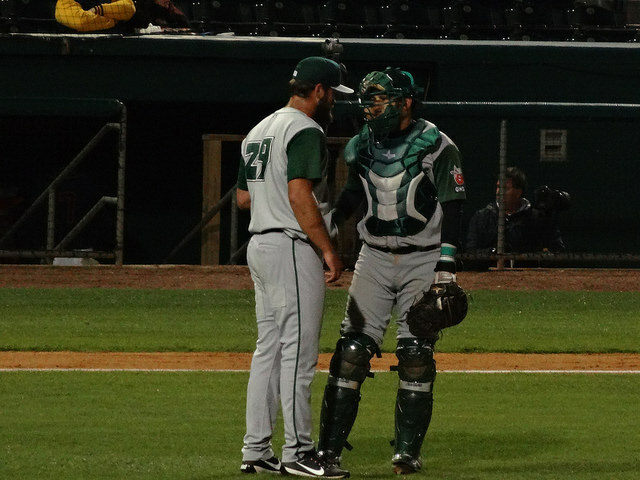 The only two. 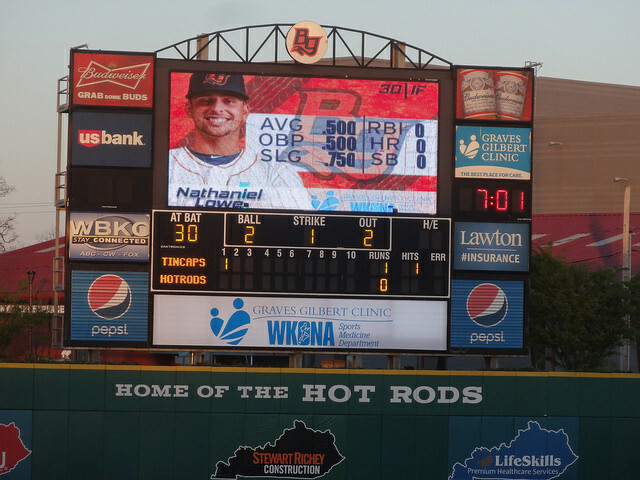 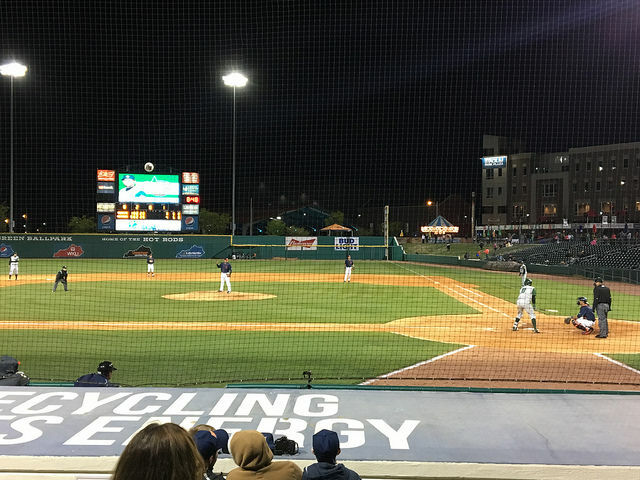 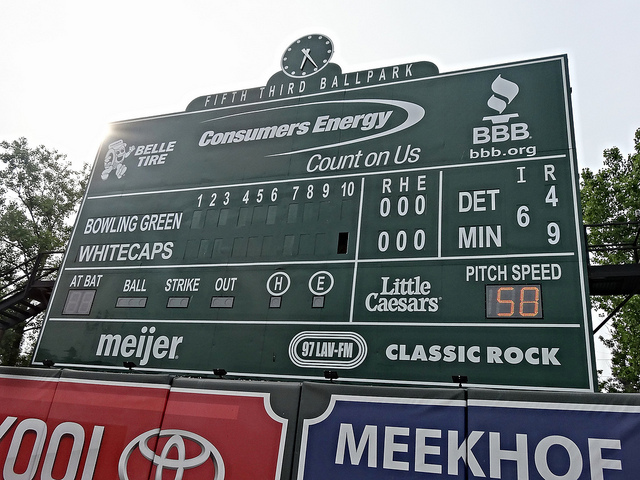 These two league also have a link, so let us back up to two teams mentioned earlier, the Lake County Captains and the Bowling Green Hot Rods. 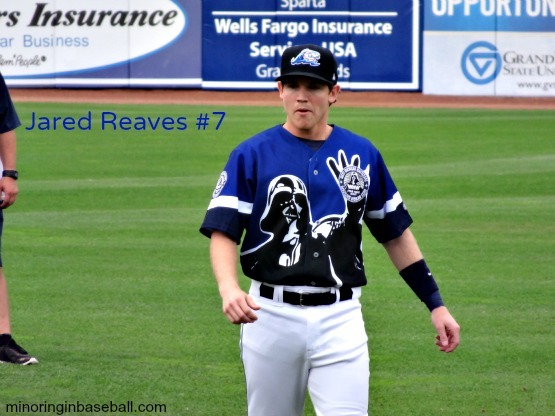 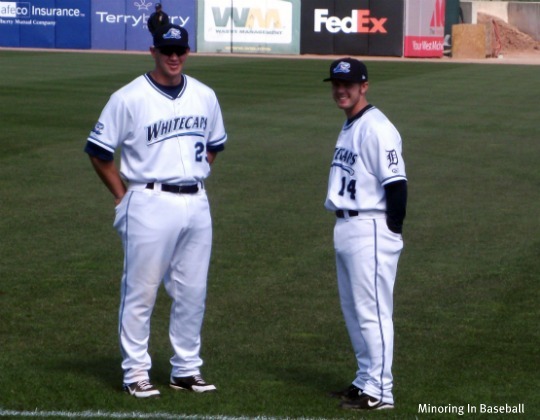 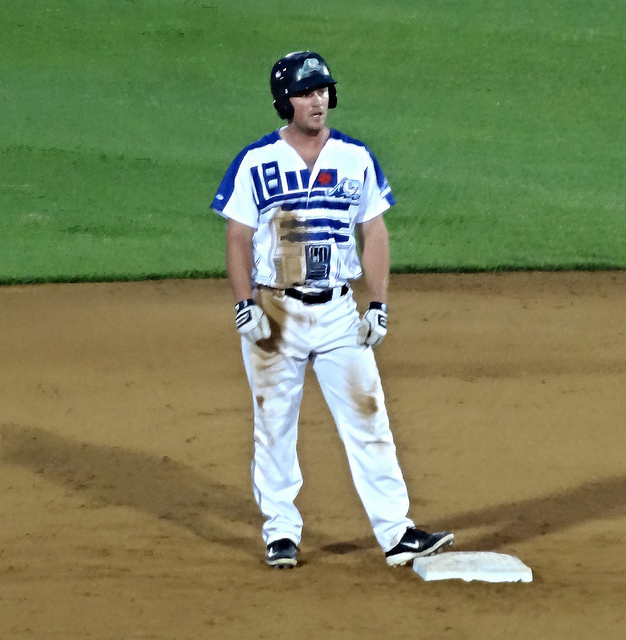 The Captains organization played in the South Atlantic League from 1991-2009, hosting their All-Star Game in 2006. 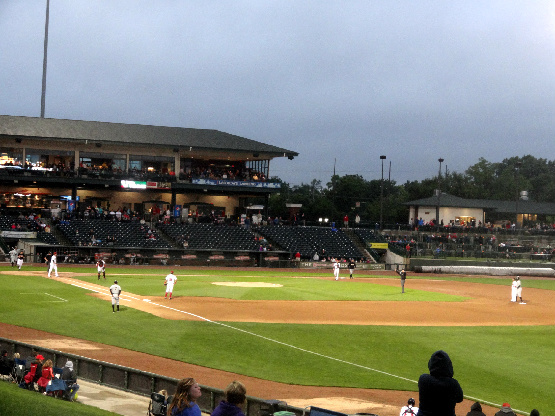 The franchise started out in Columbus, Georgia, as the Columbus Indians (1991) and RedStixx. 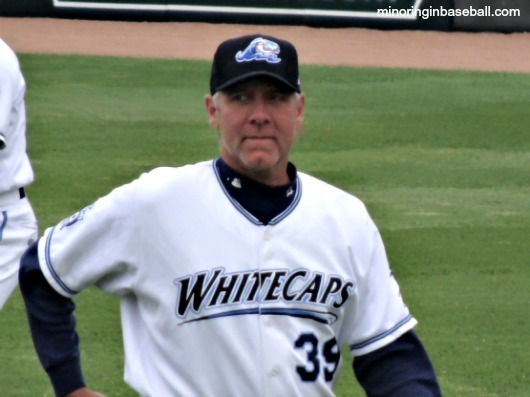 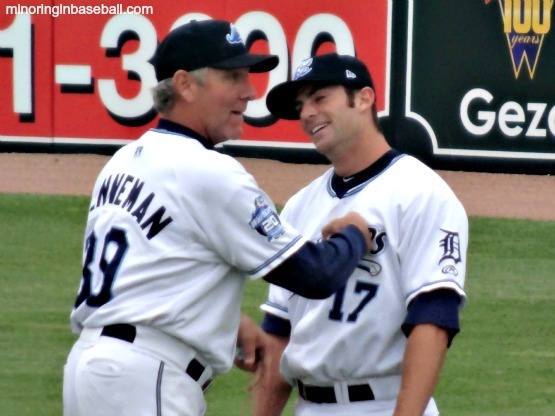 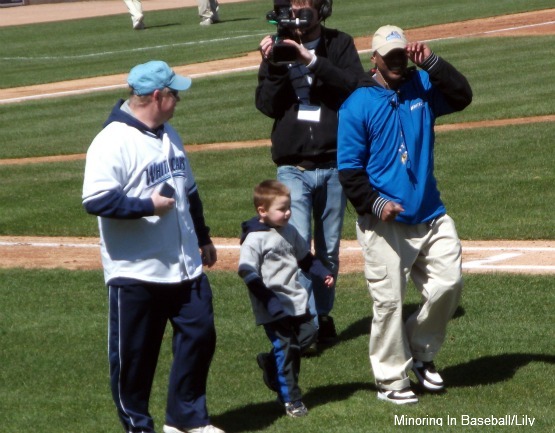 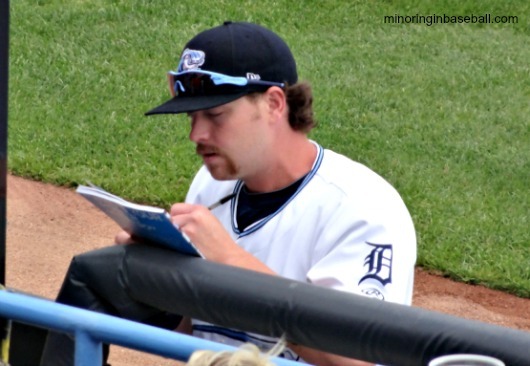 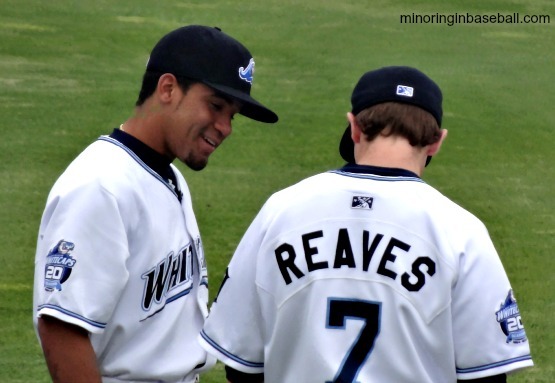 The franchise moved up to Eastlake, Ohio in 2003 and became the Captains. 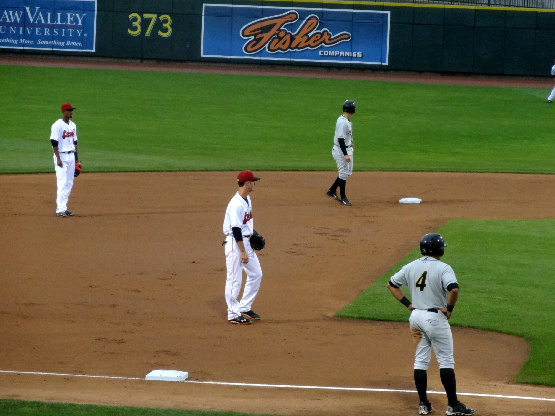 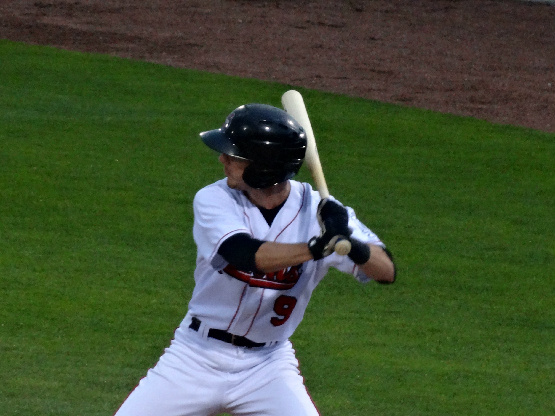 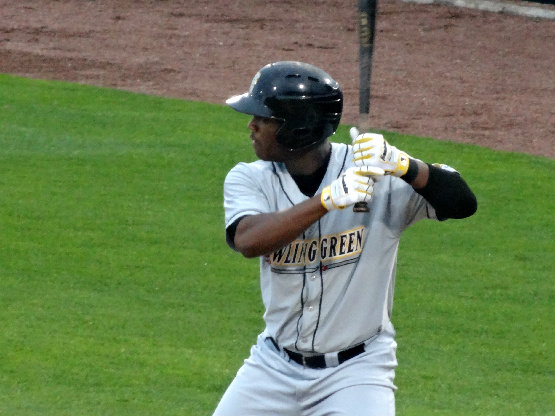 Lake County joined the Midwest League in 2010 with the Bowling Green Hot Rods. 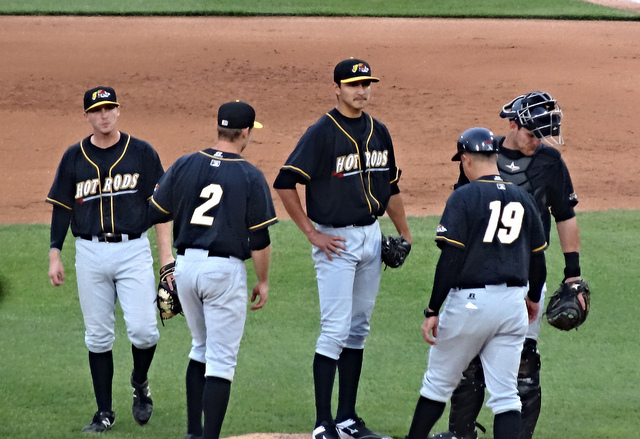 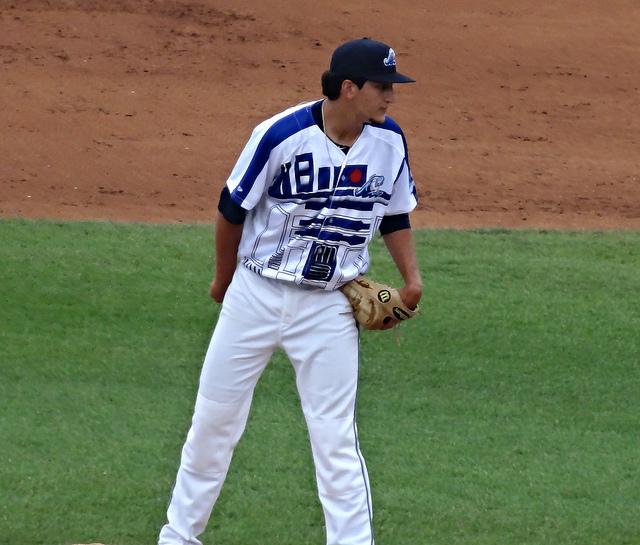 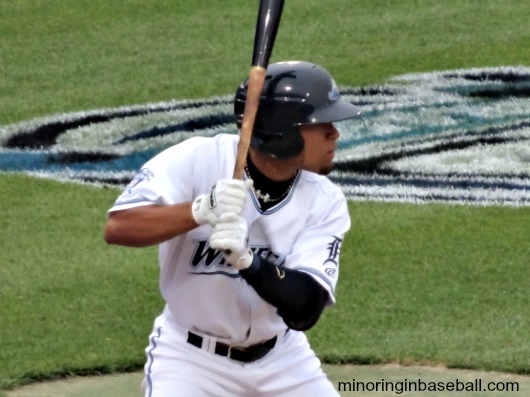 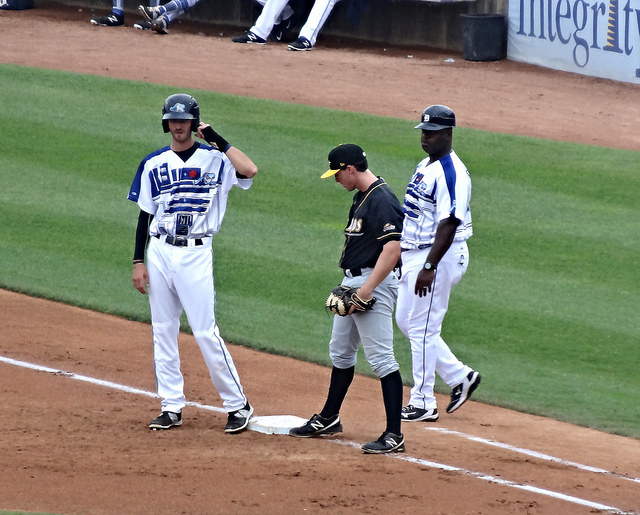 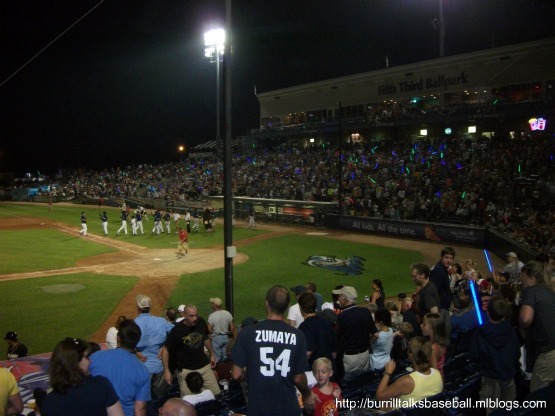 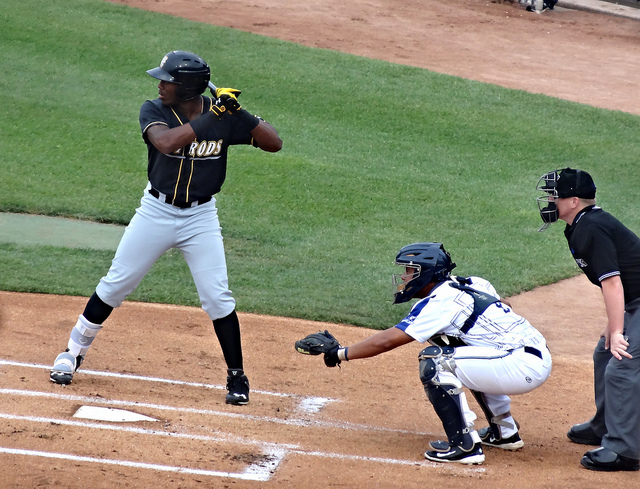 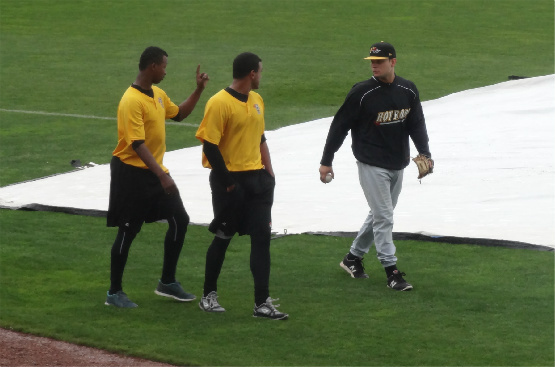 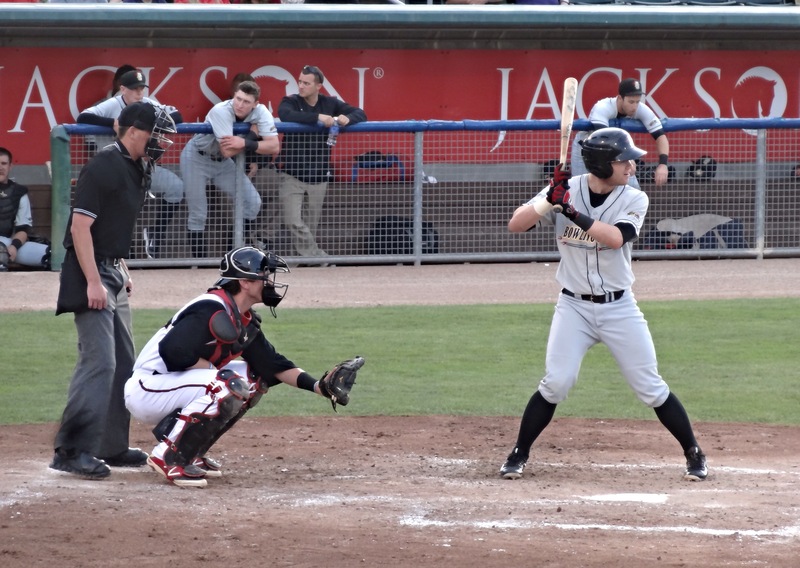 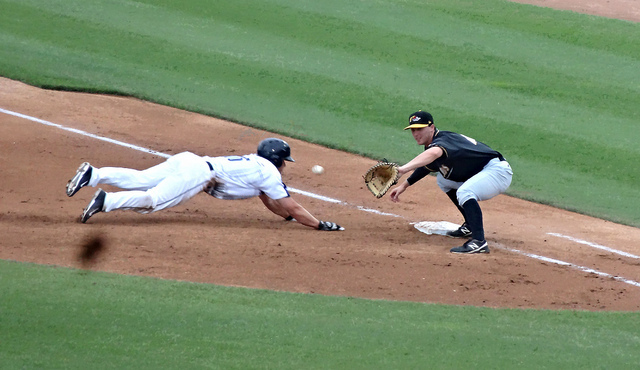 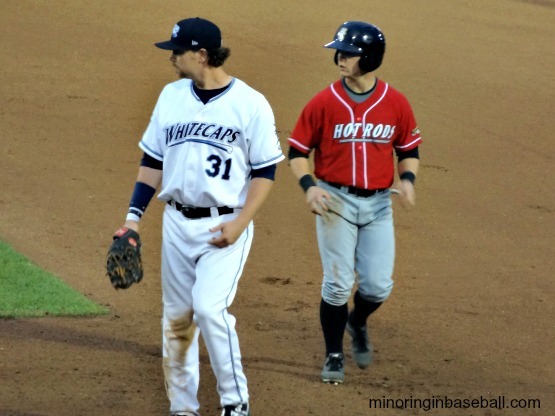 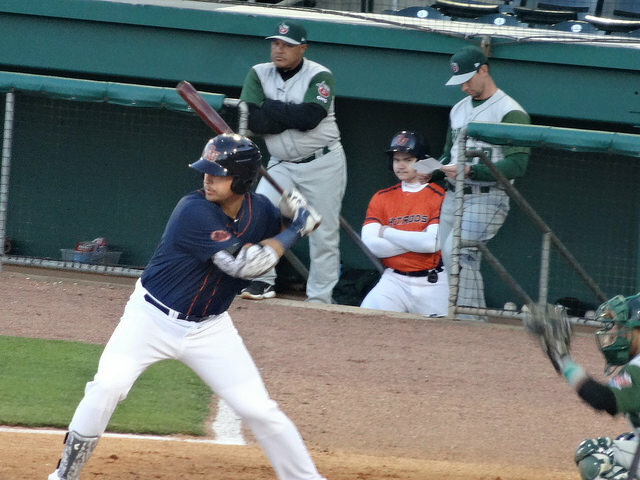 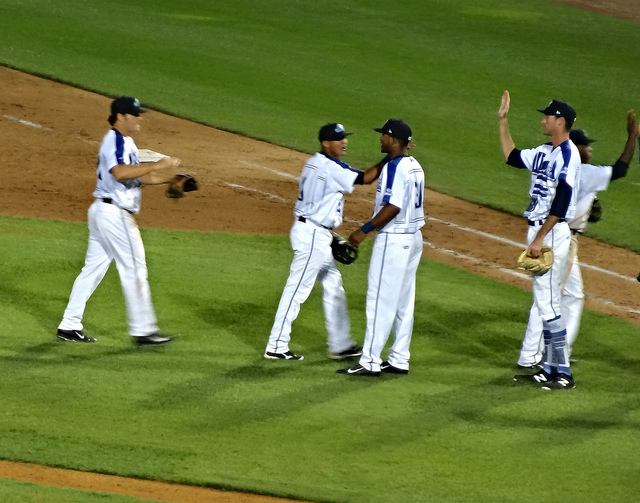 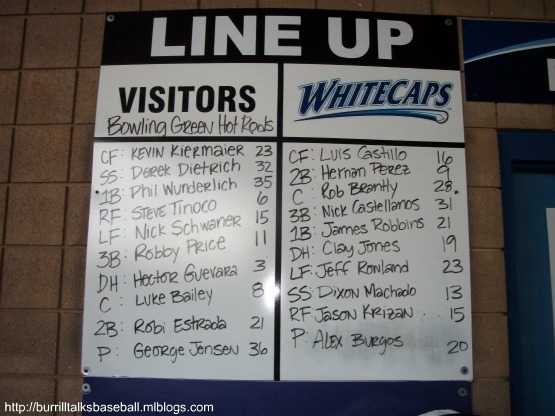 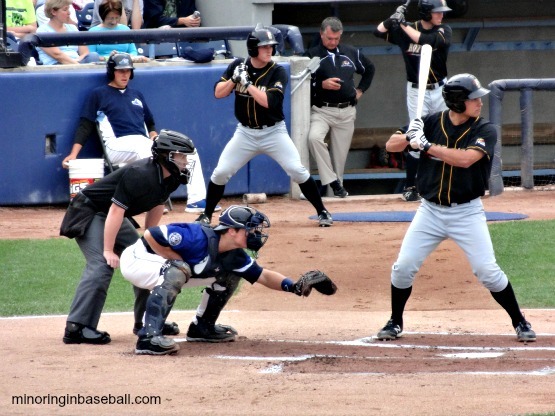 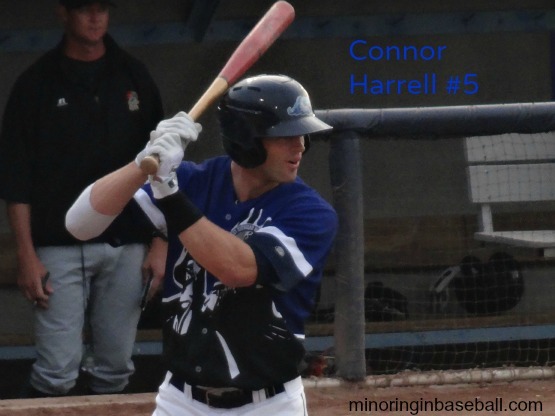 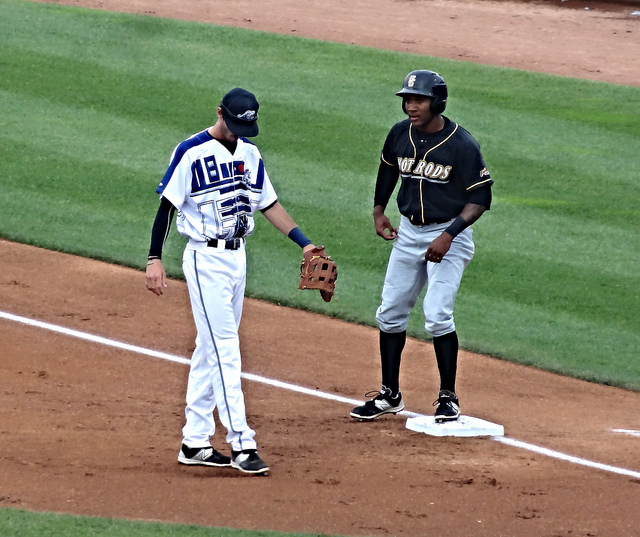 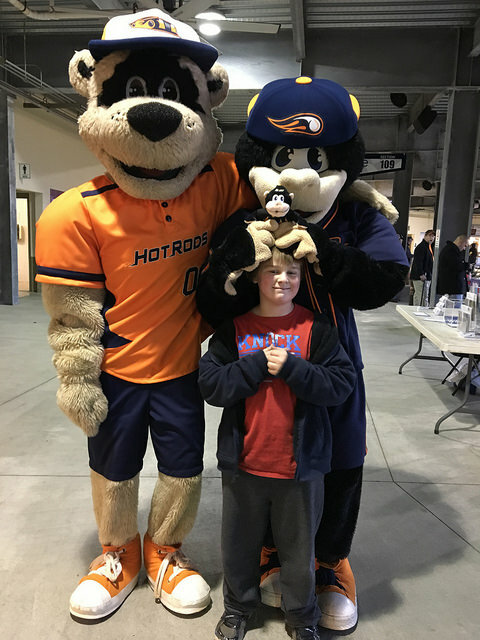 The Hot Rods were previously the Columbus Catfish up until 2009, and the two northern most teams jumped to the MWL to alleviate travel expenses. 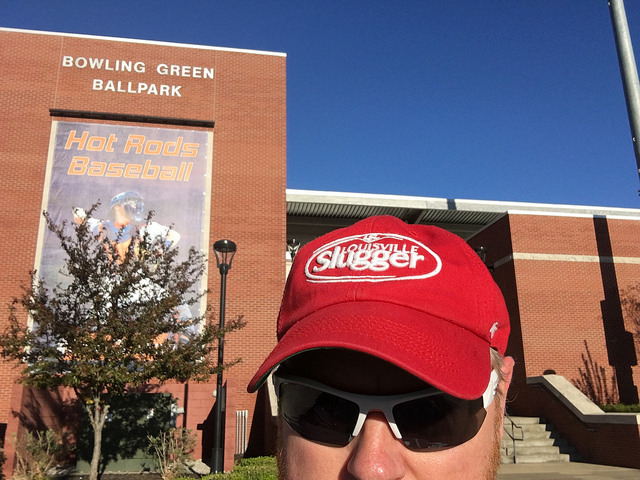 Tags: Bowling Green Hot Rods, Charleston RiverDogs, Great Lakes Loons, Greensboro Grasshoppers, Greenville Drive, Historic Grayson Stadium, Lake County Captains, Midwest League, MiLB, MiLB.tv, Minor League Baseball, MLB Network, Modern Woodmen Park, Savannah Sand Gnats, South Atlantic League, West Michigan Whitecaps, What if?